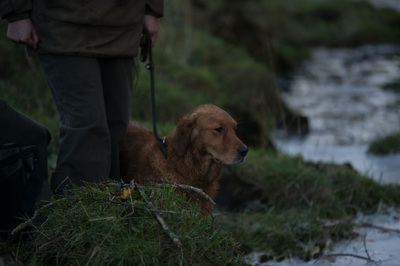 (a) The dog has been tested in line. (b) The dog has shown that it is not gun-shy. 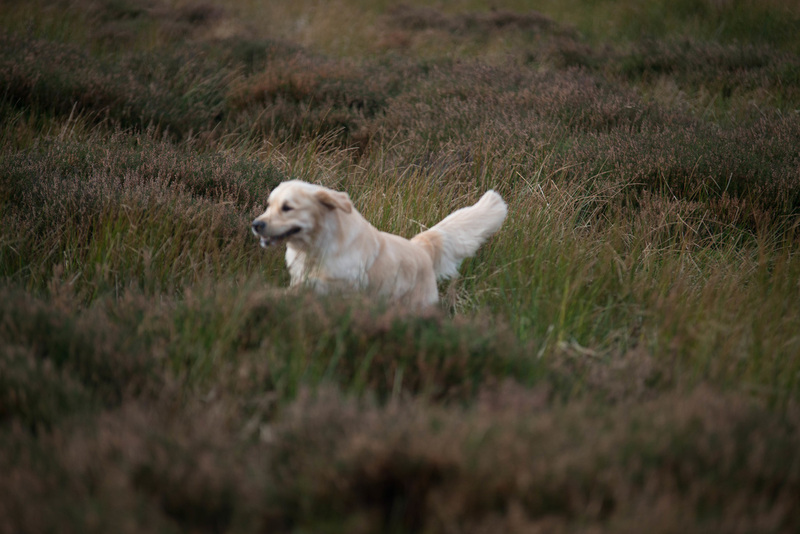 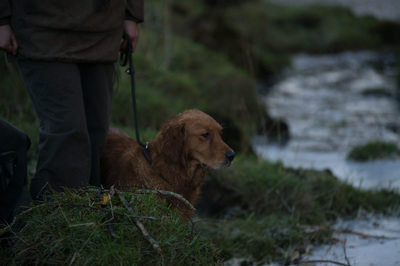 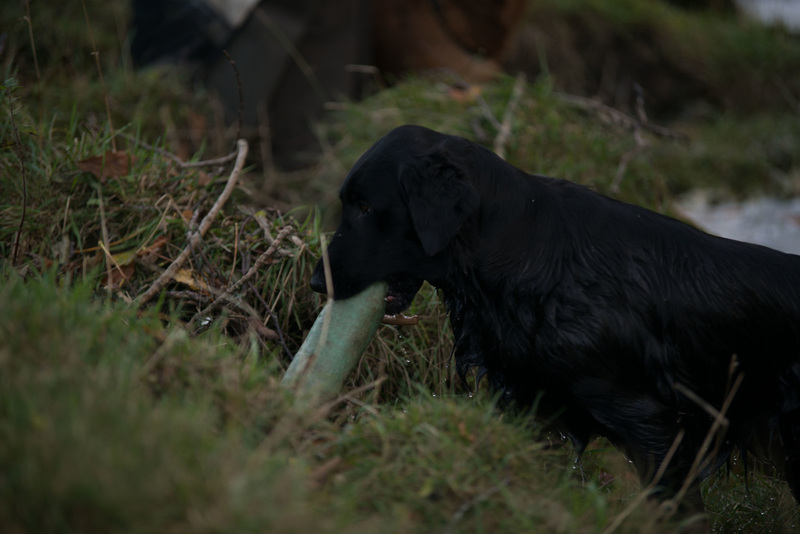 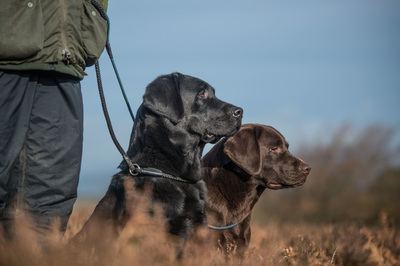 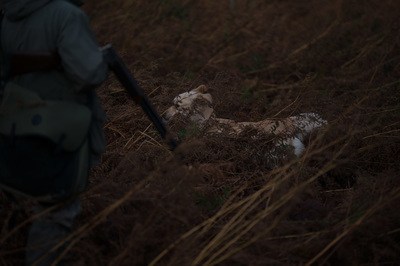 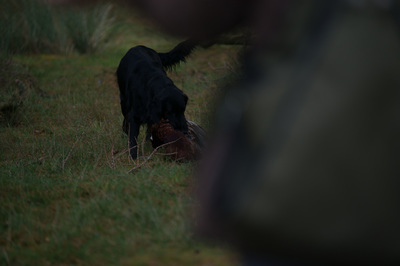 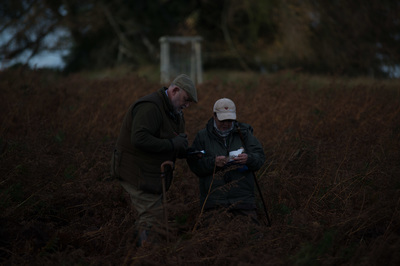 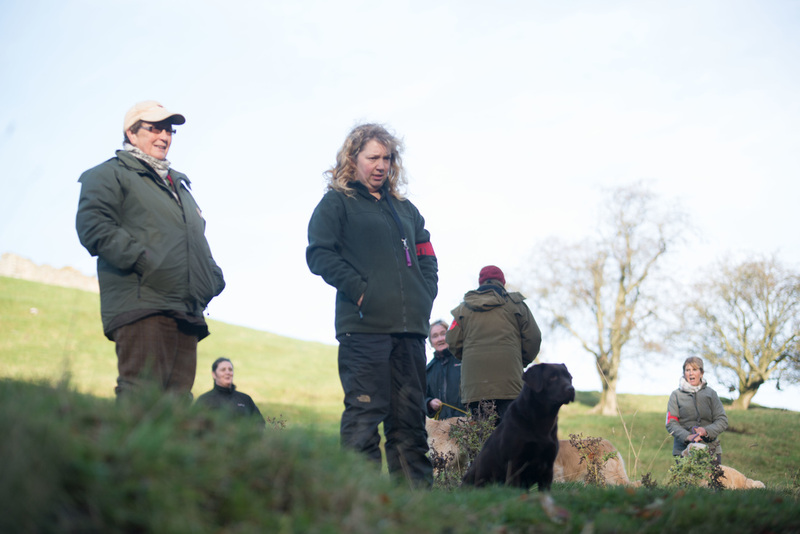 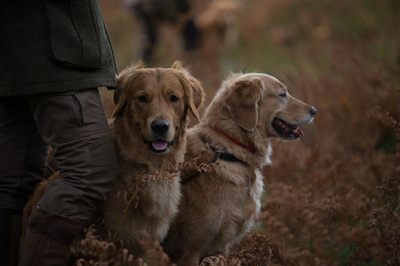 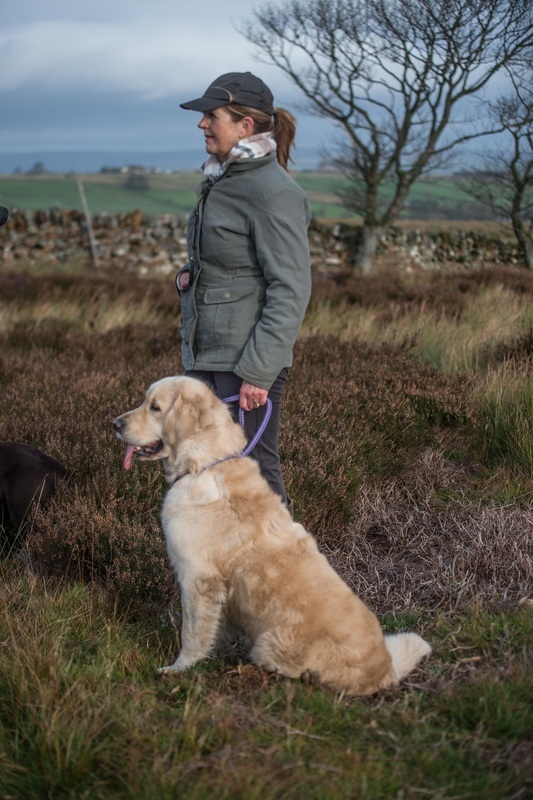 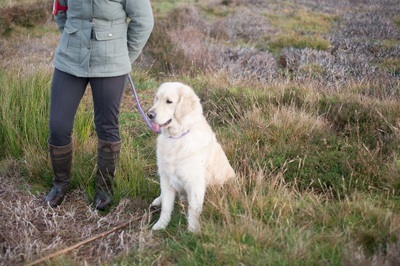 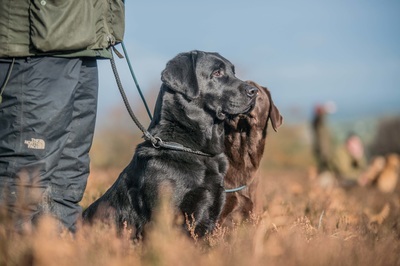 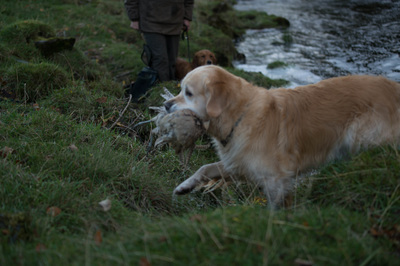 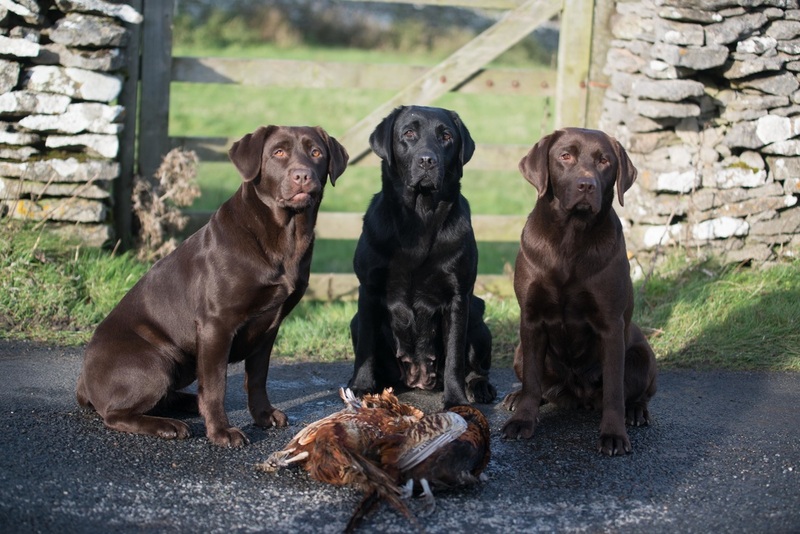 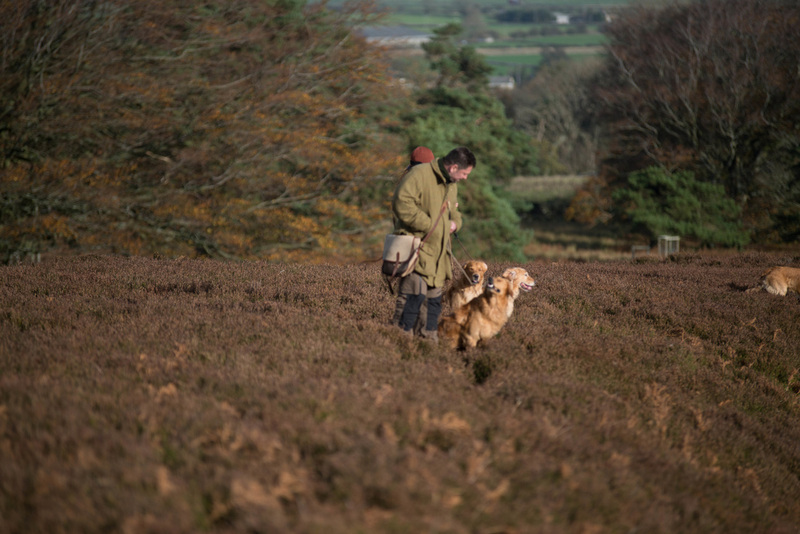 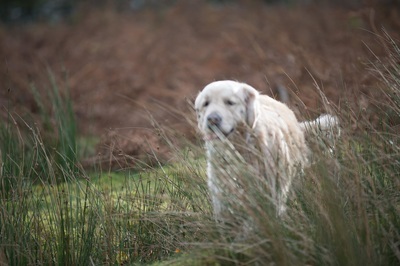 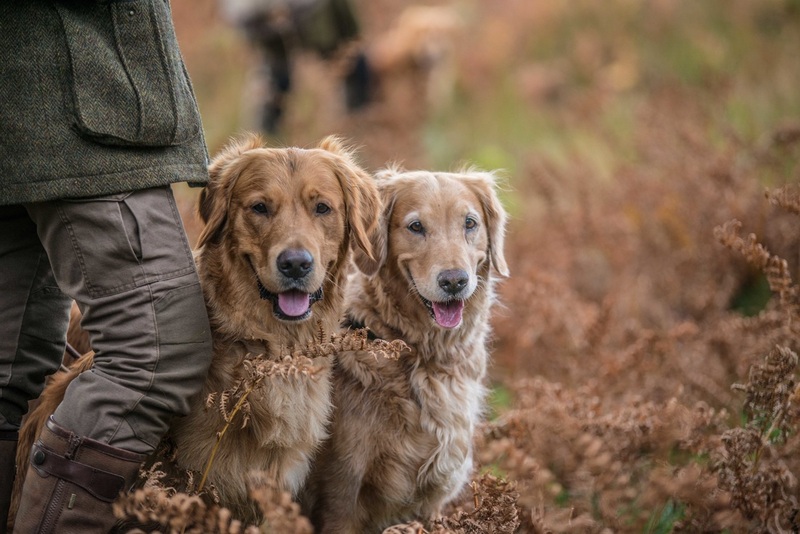 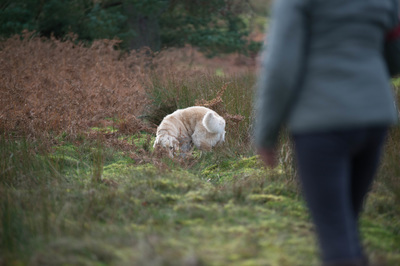 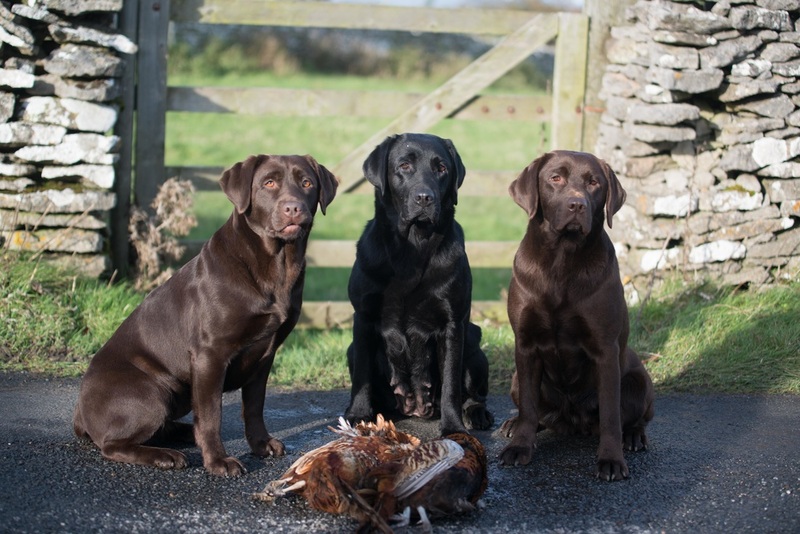 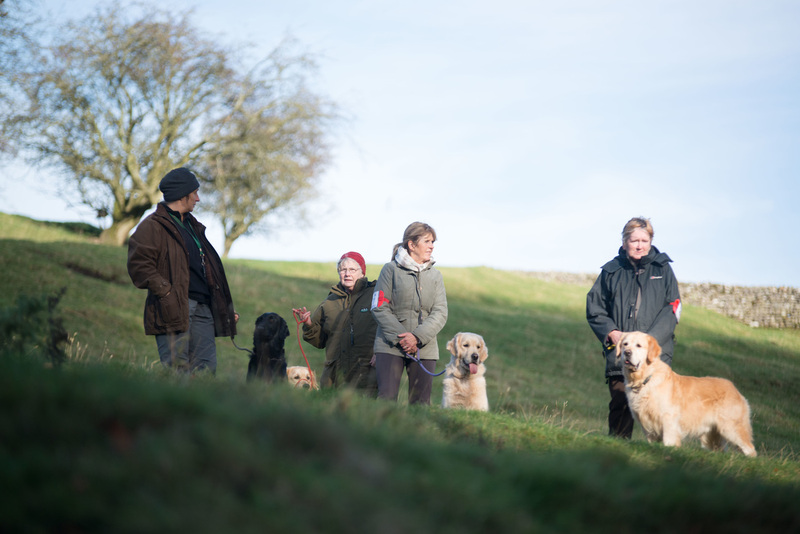 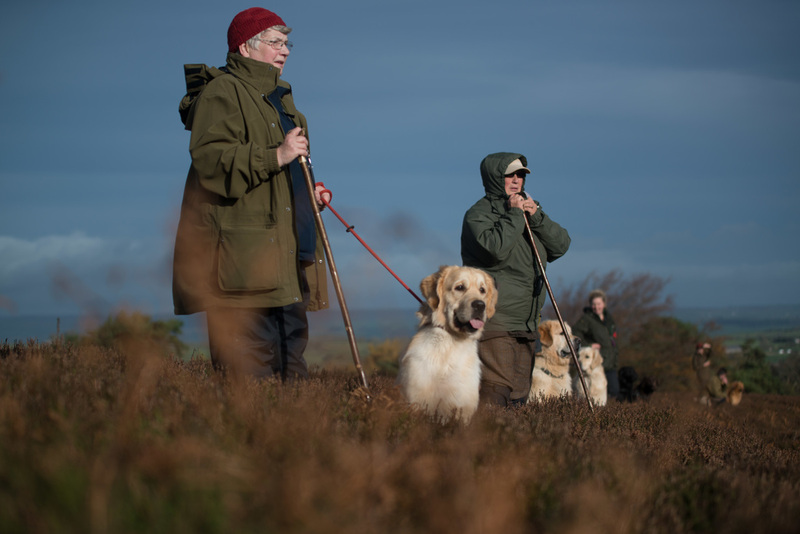 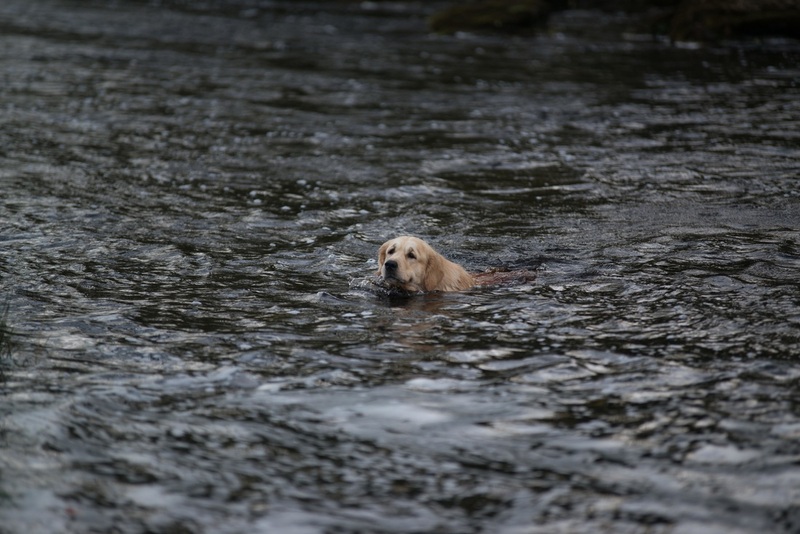 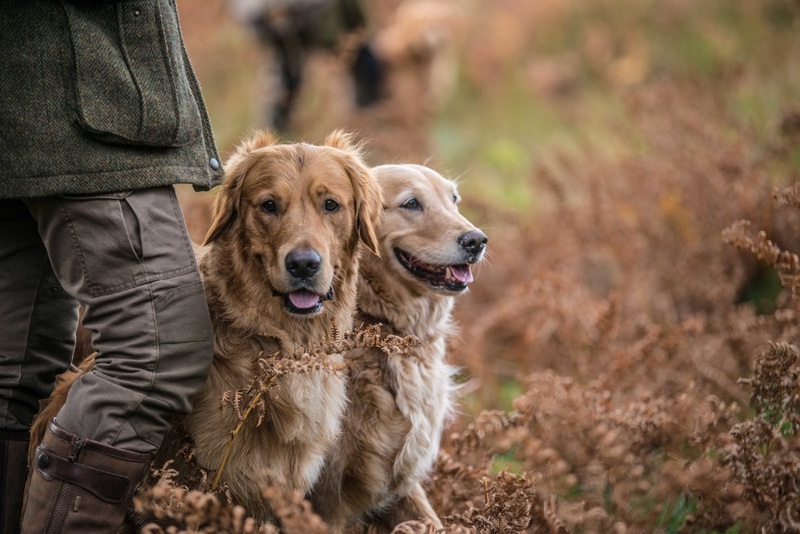 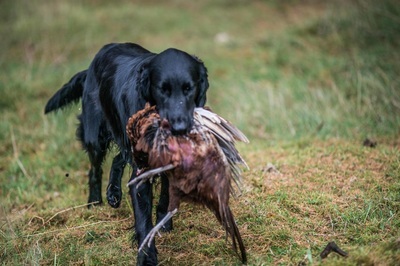 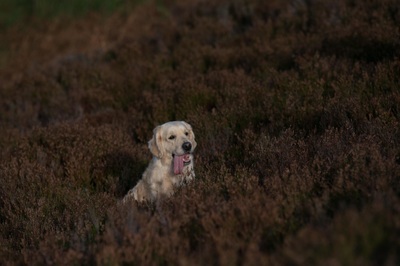 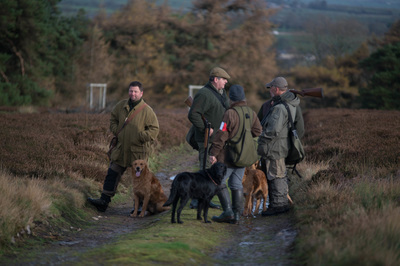 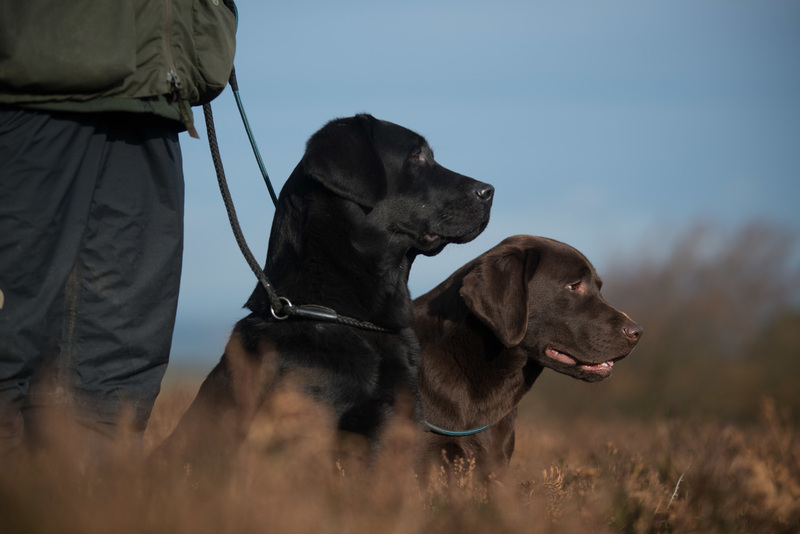 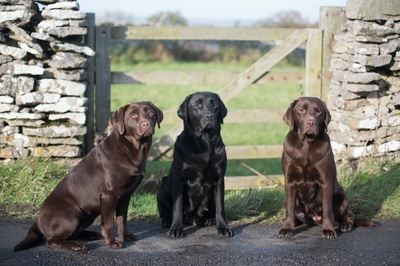 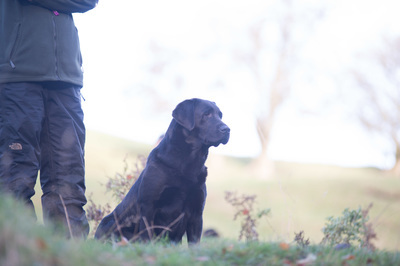 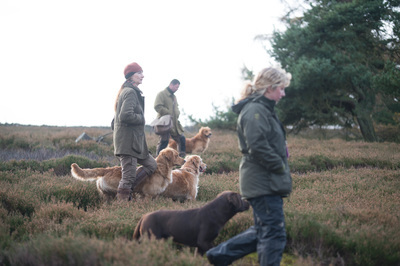 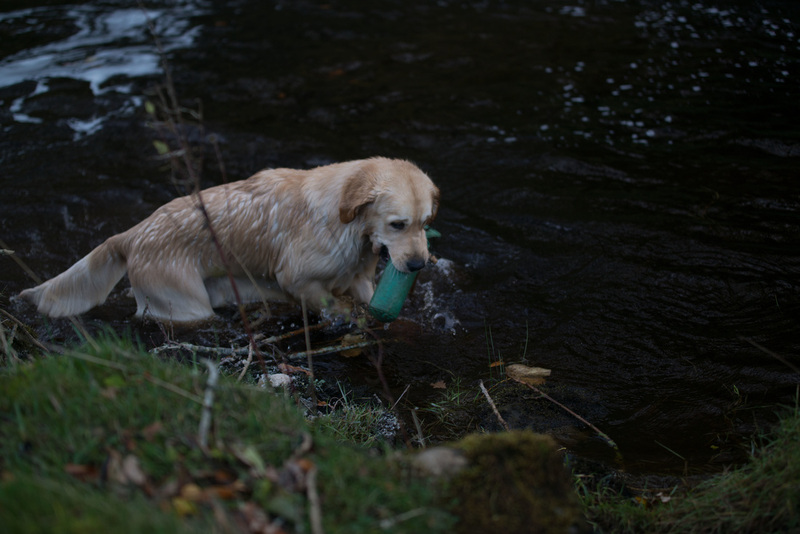 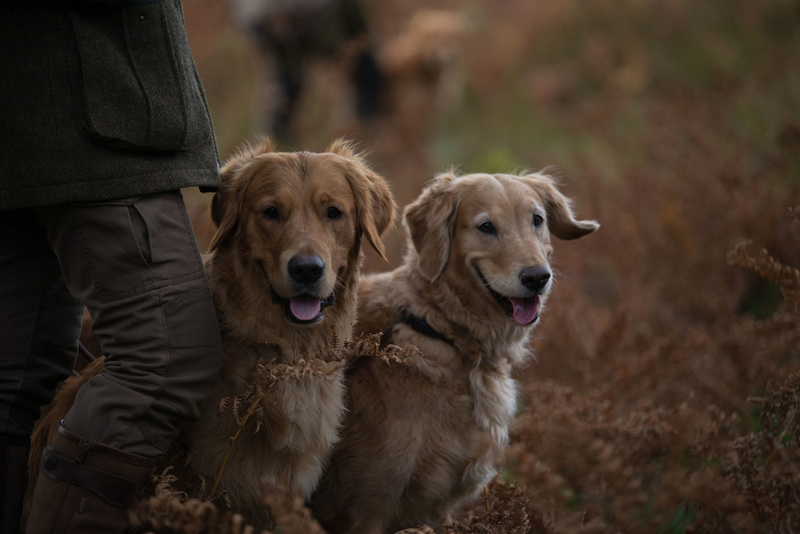 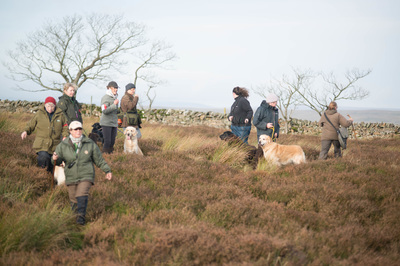 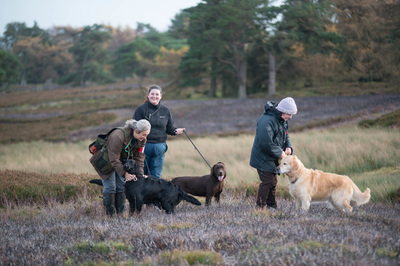 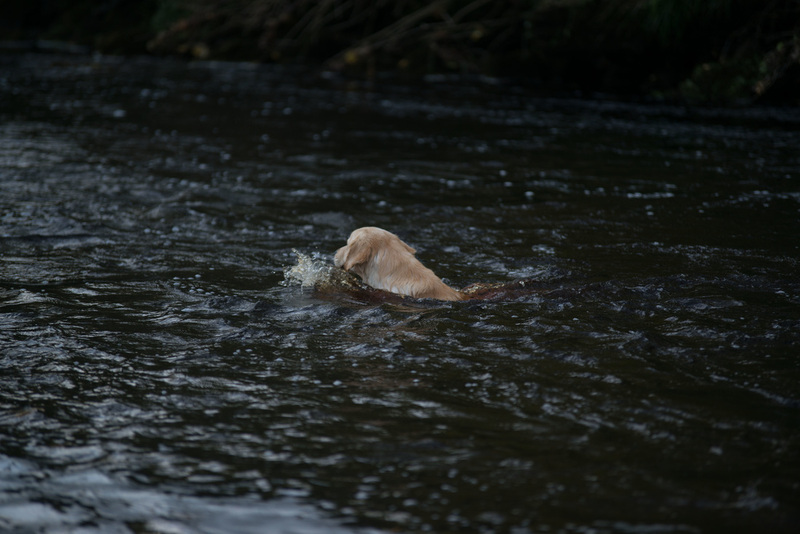 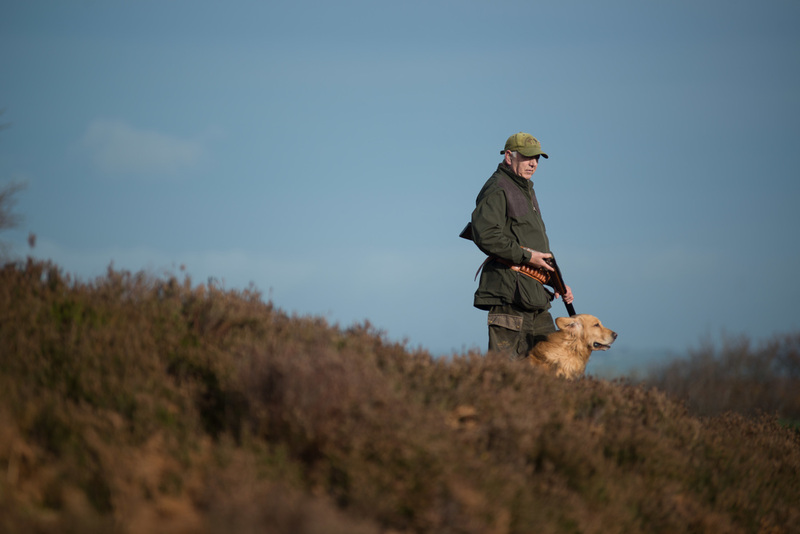 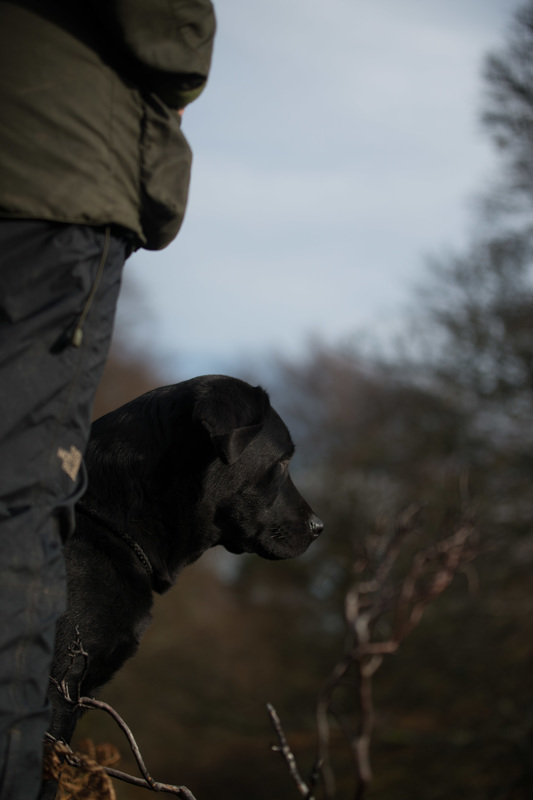 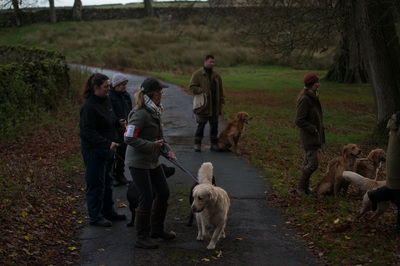 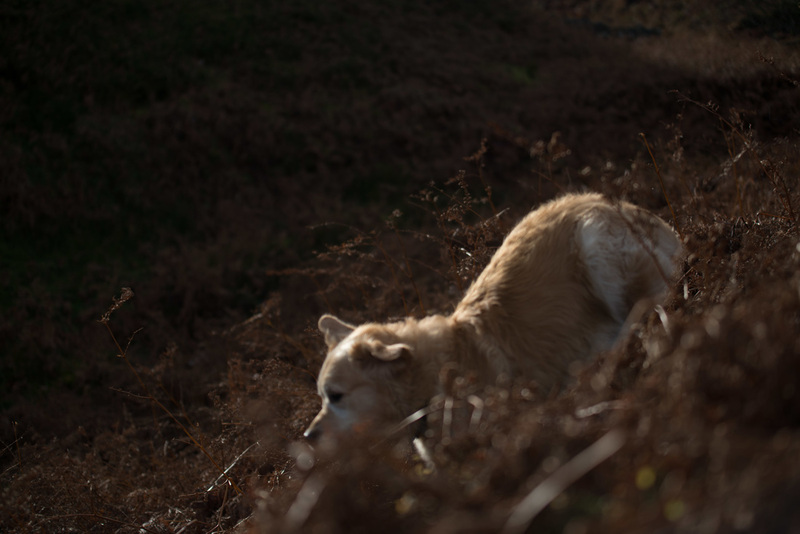 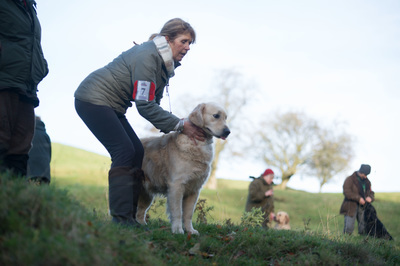 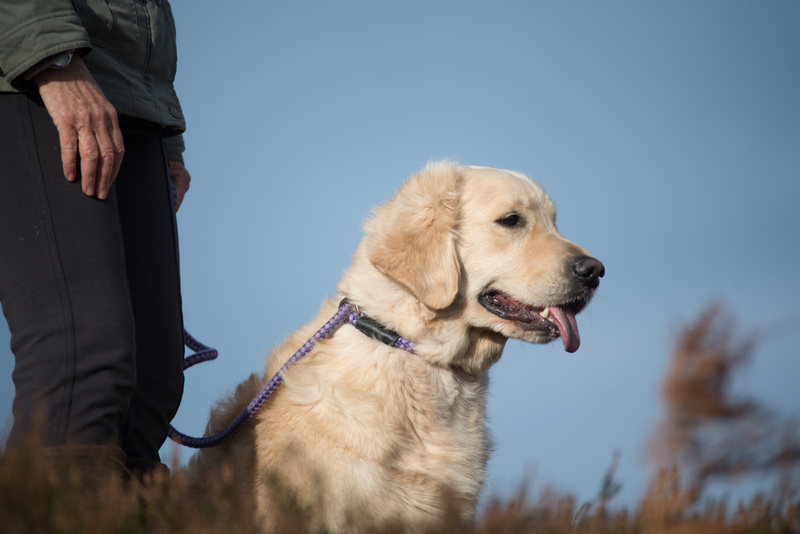 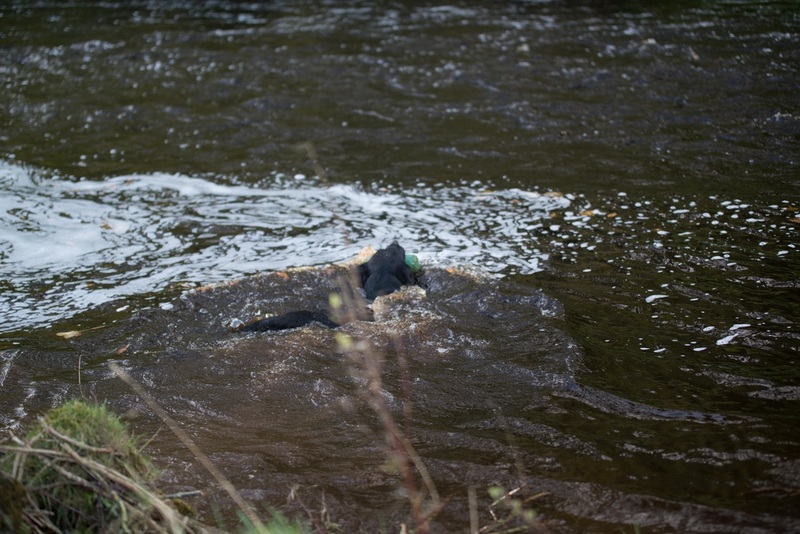 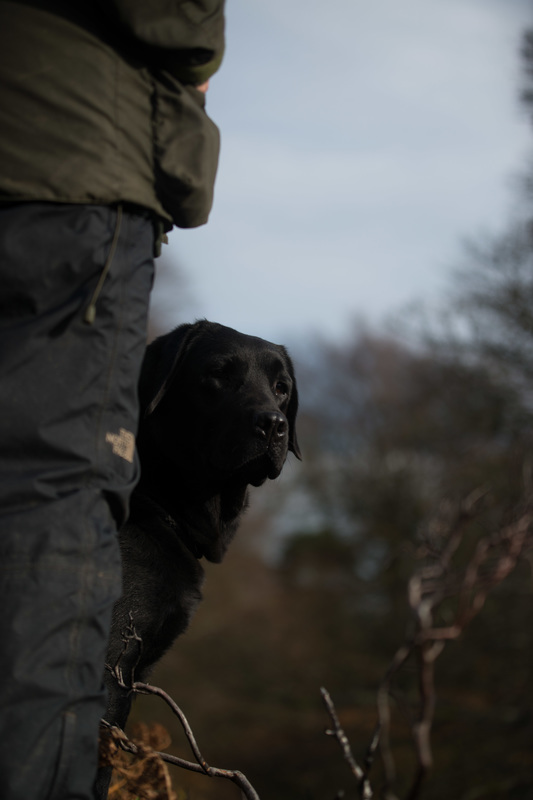 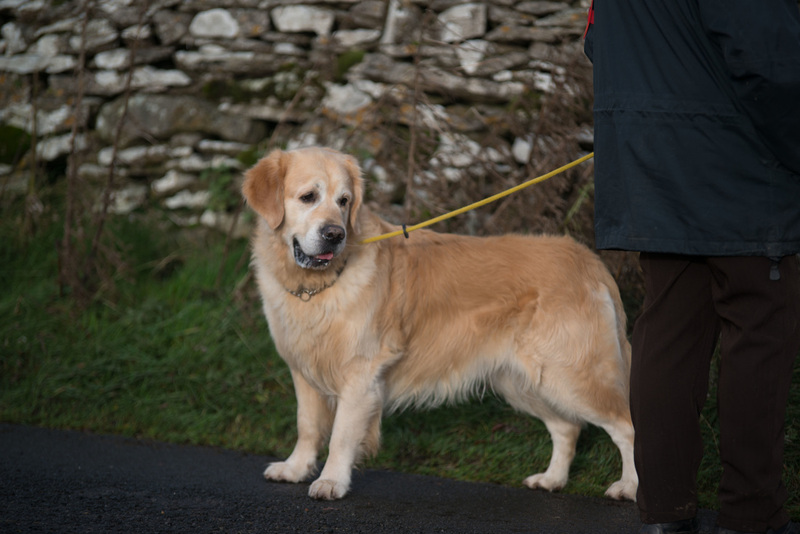 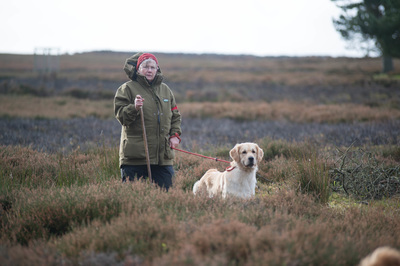 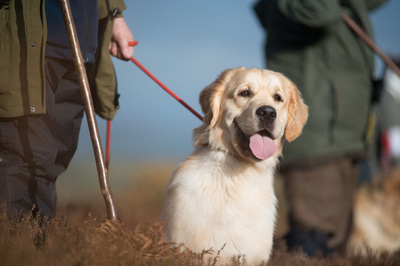 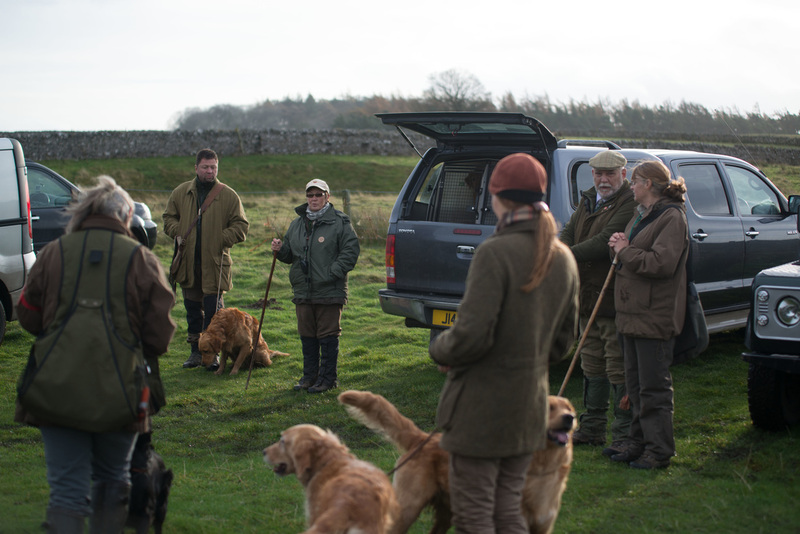 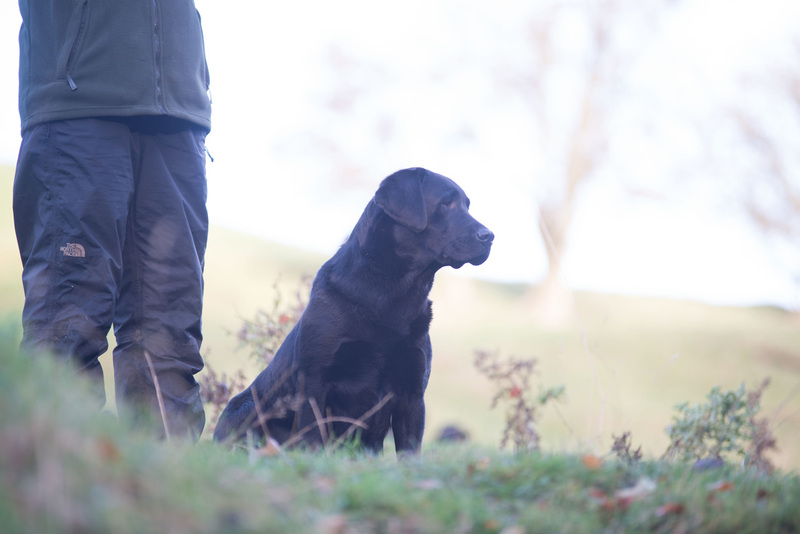 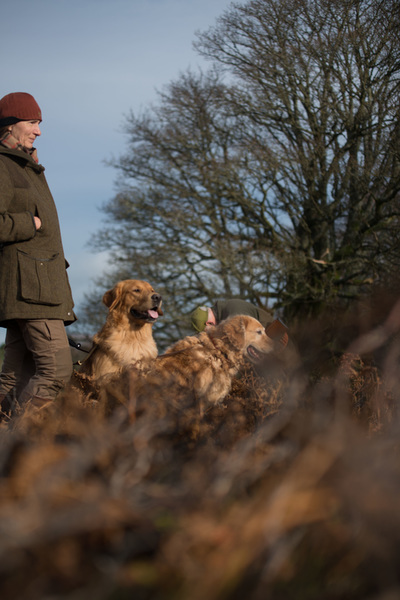 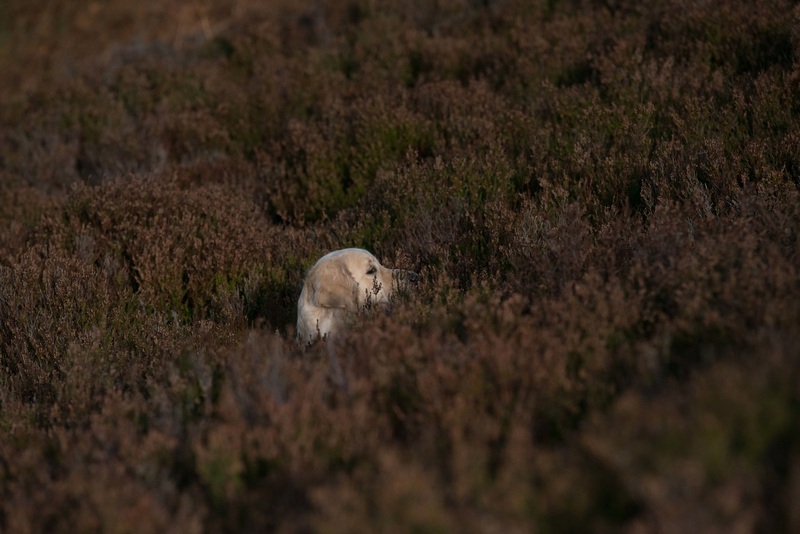 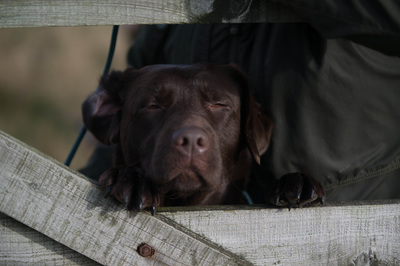 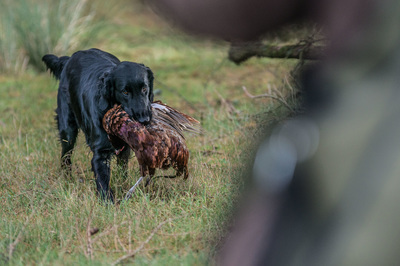 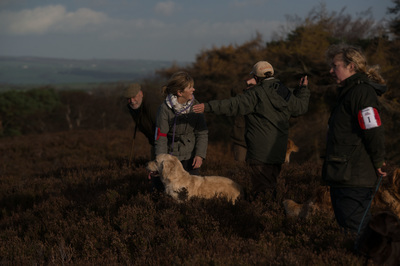 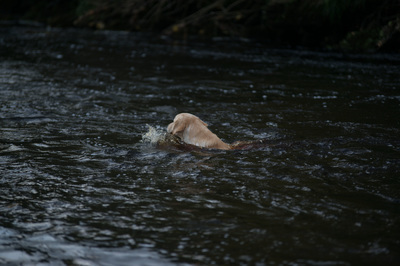 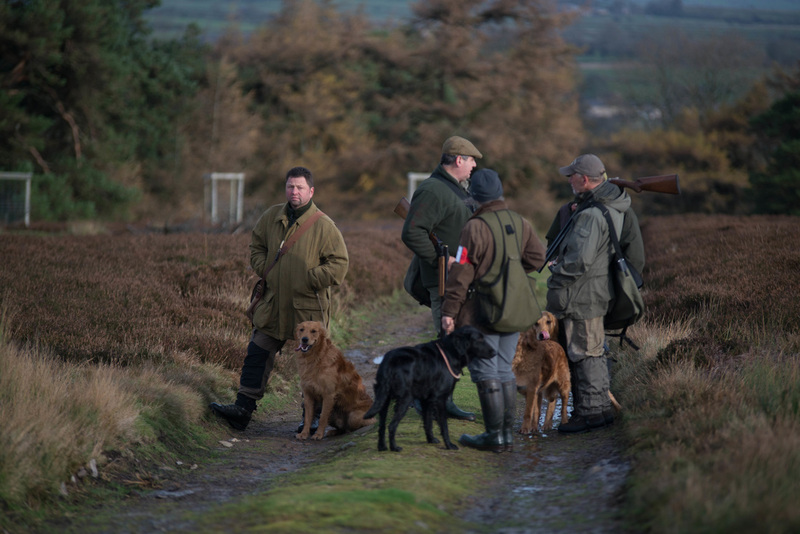 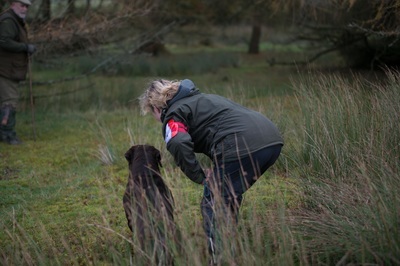 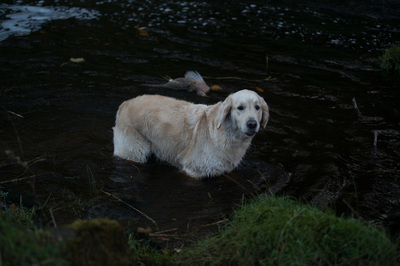 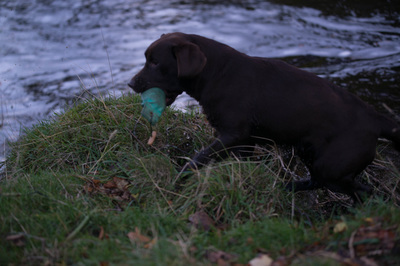 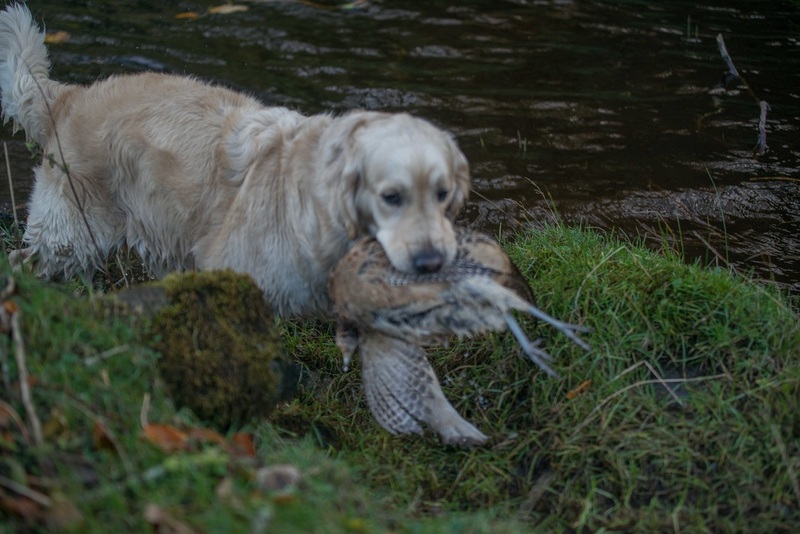 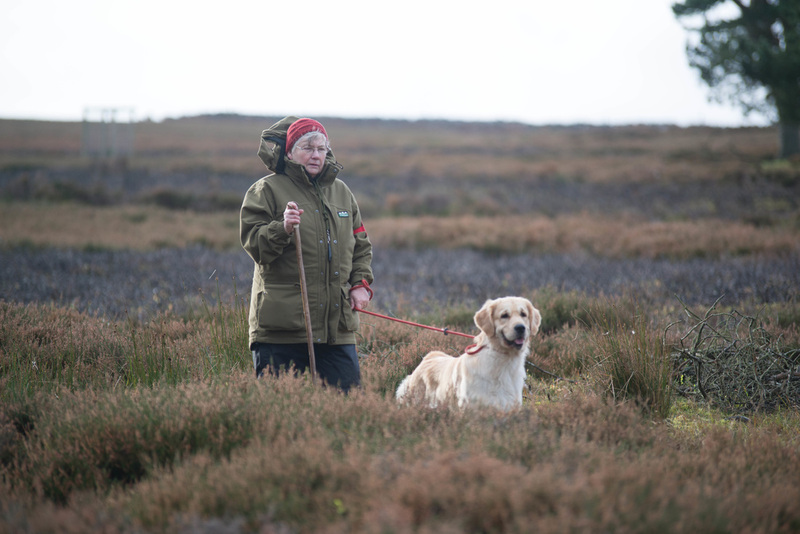 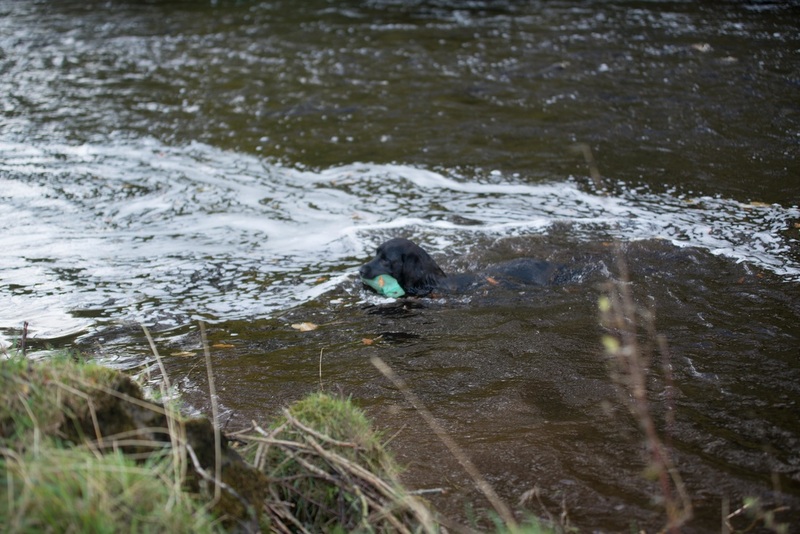 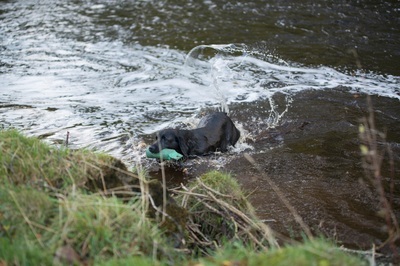 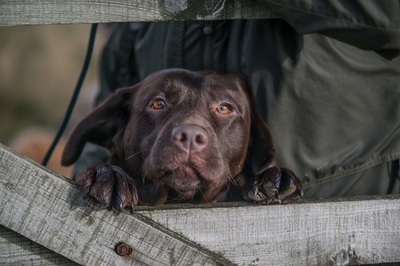 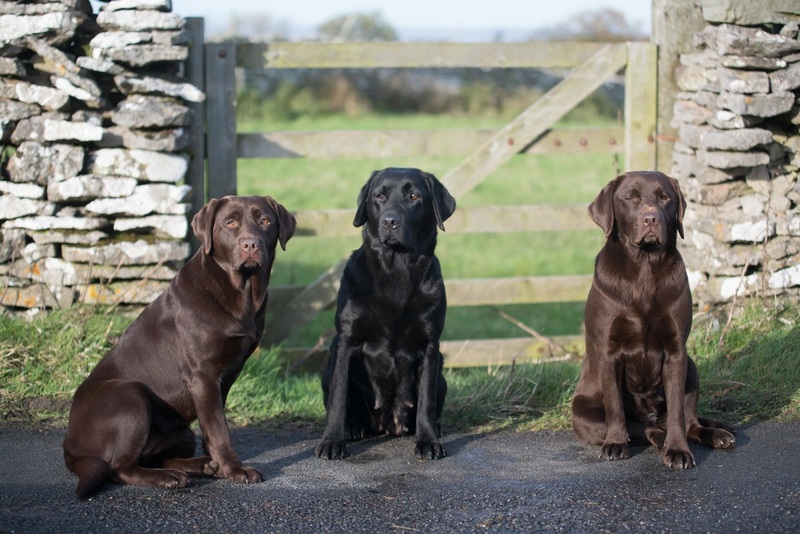 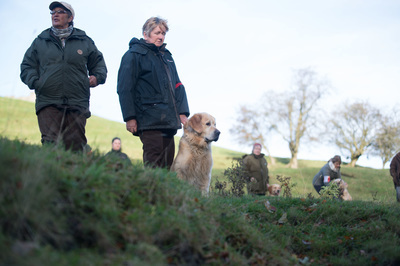 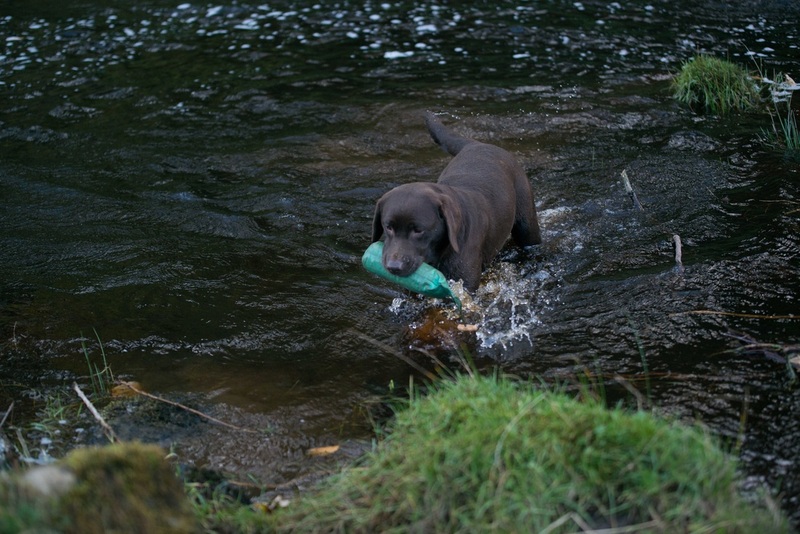 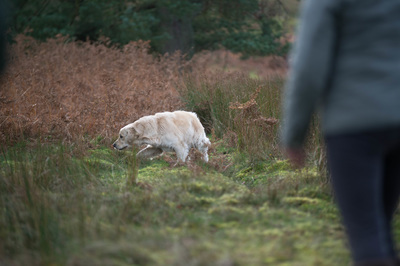 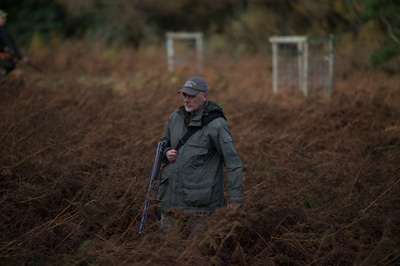 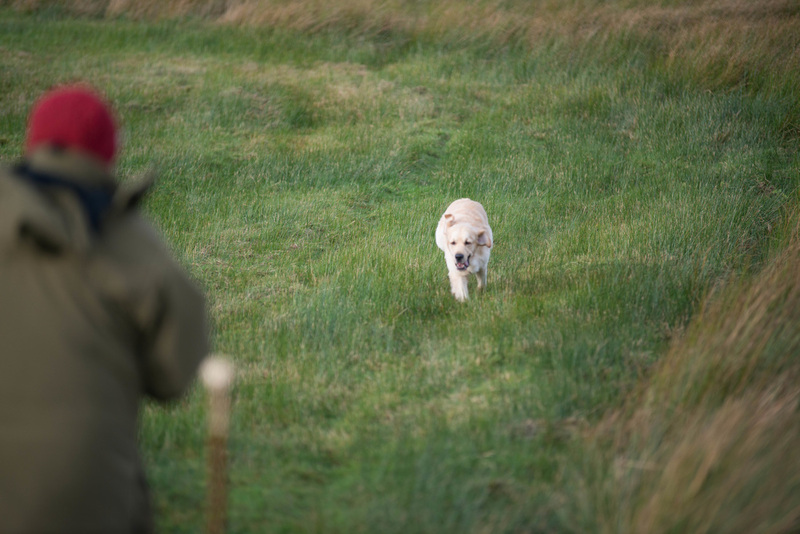 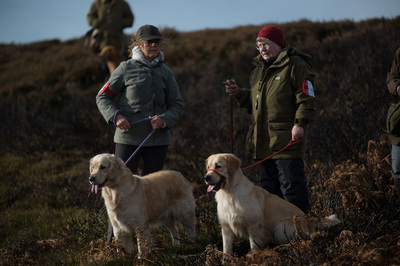 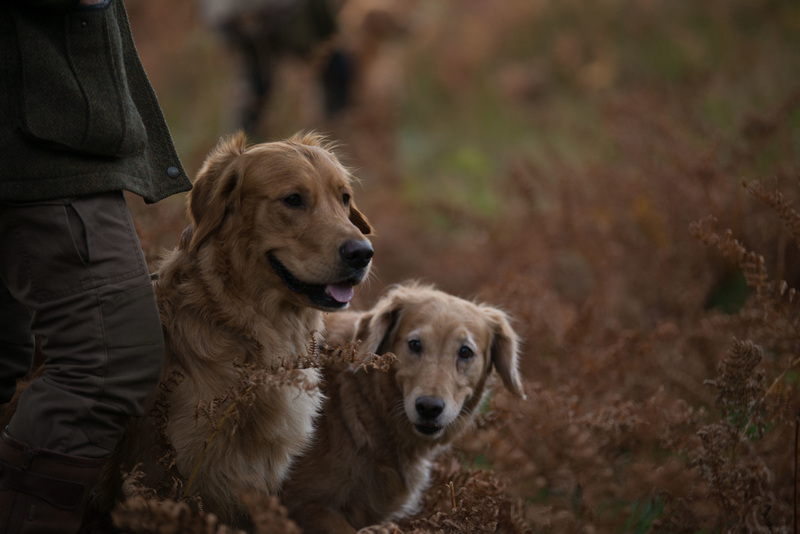 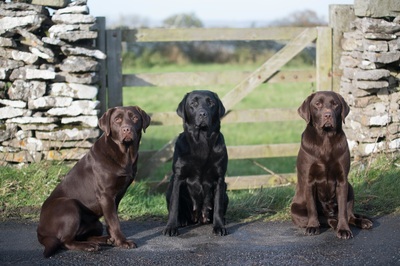 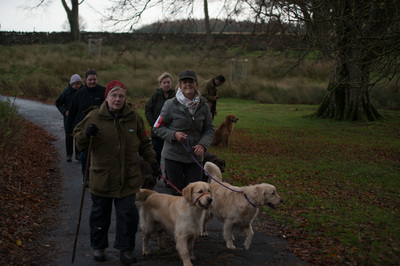 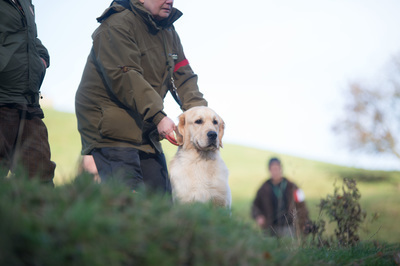 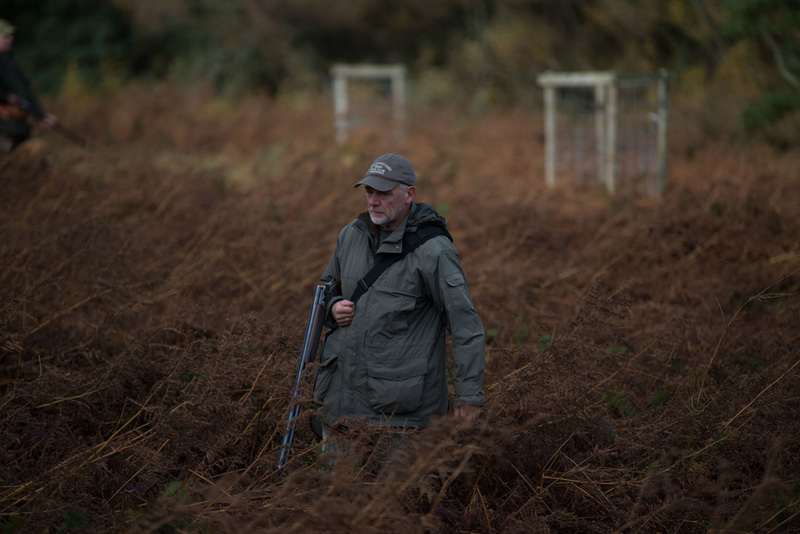 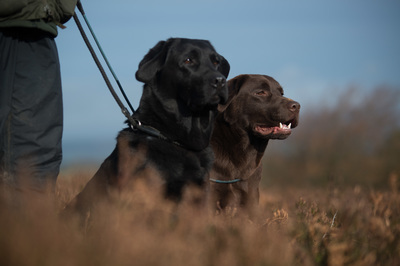 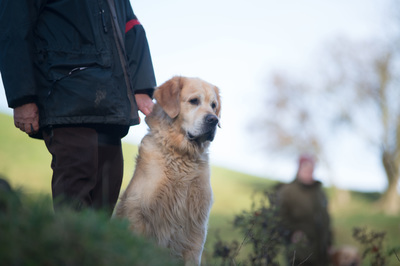 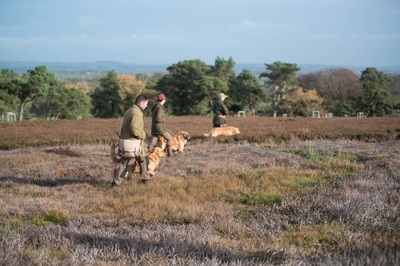 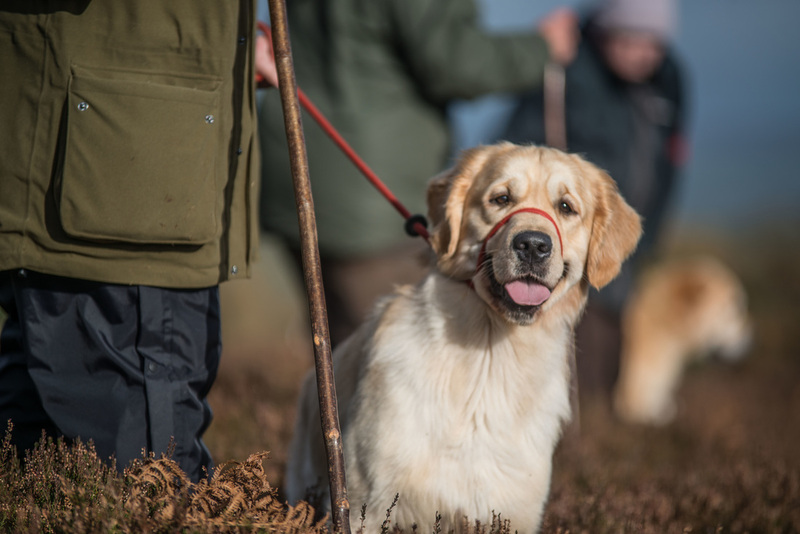 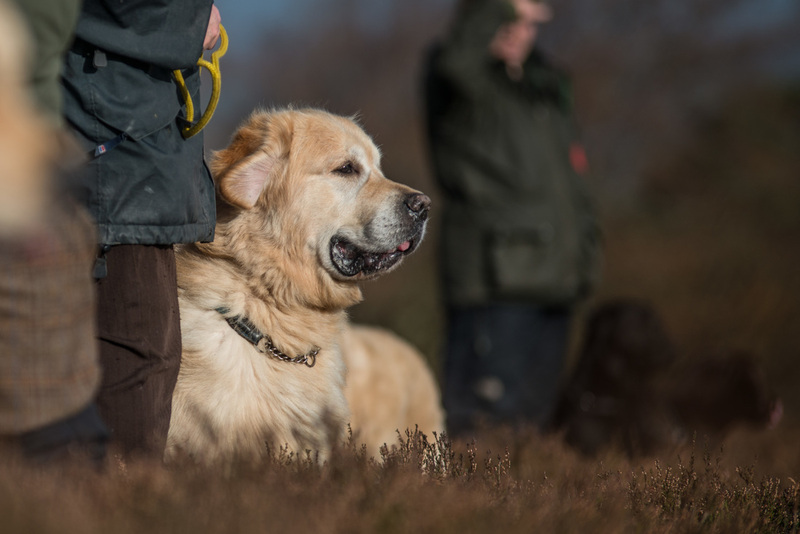 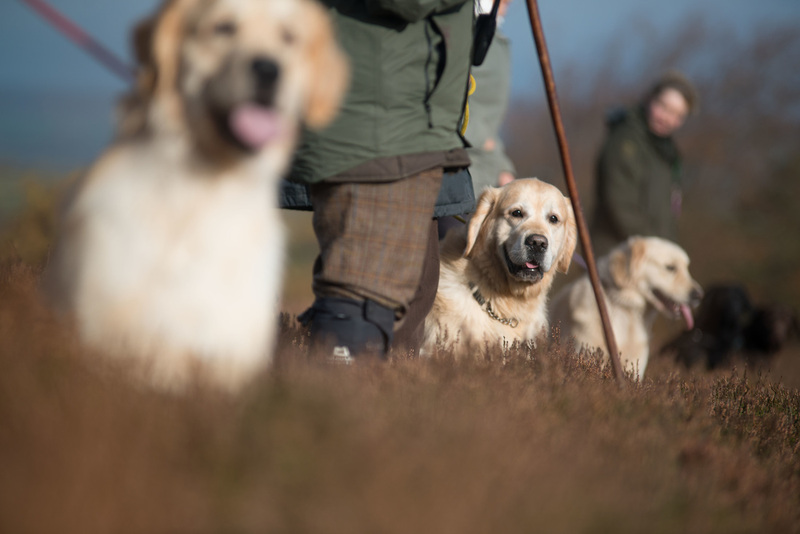 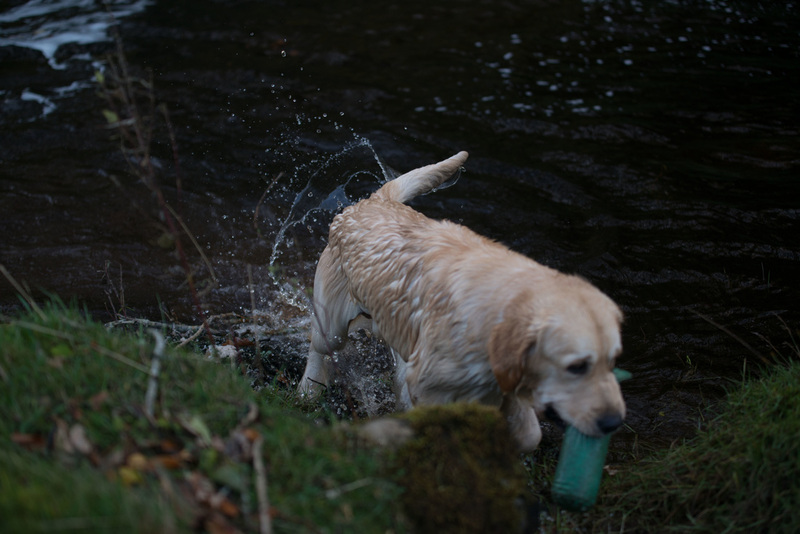 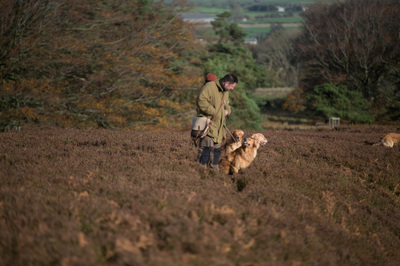 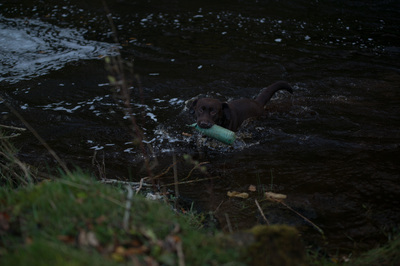 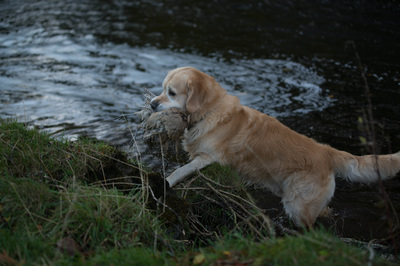 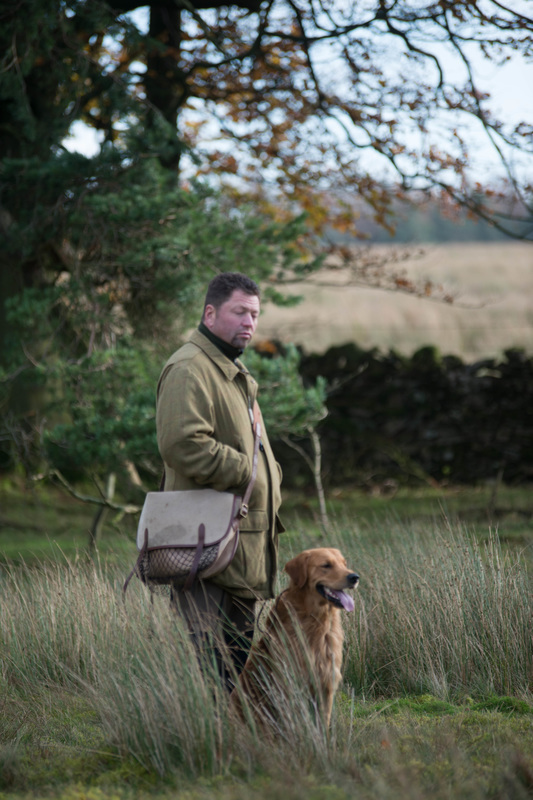 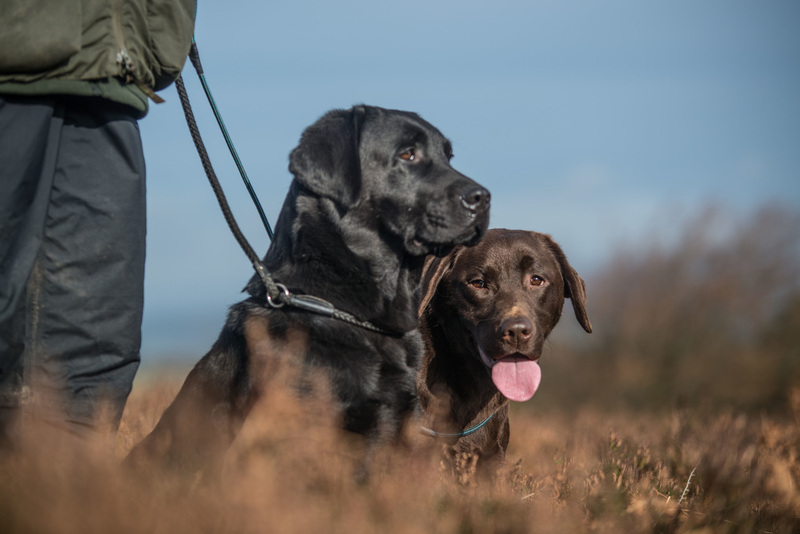 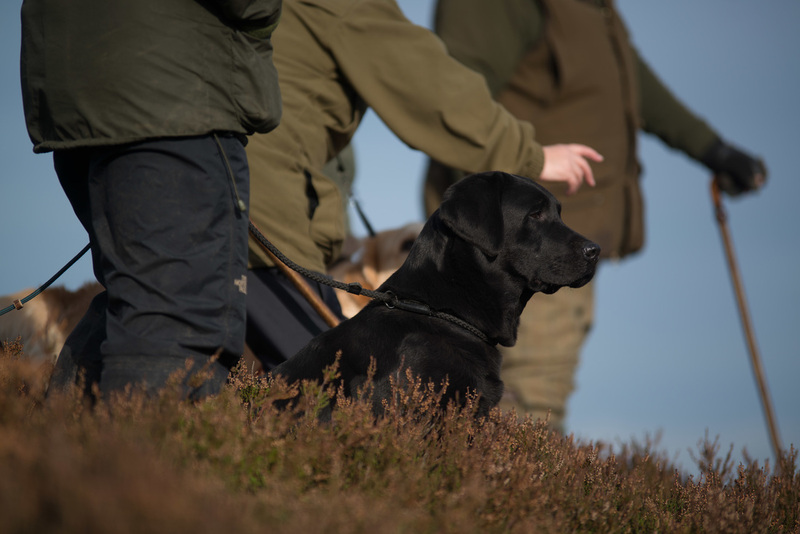 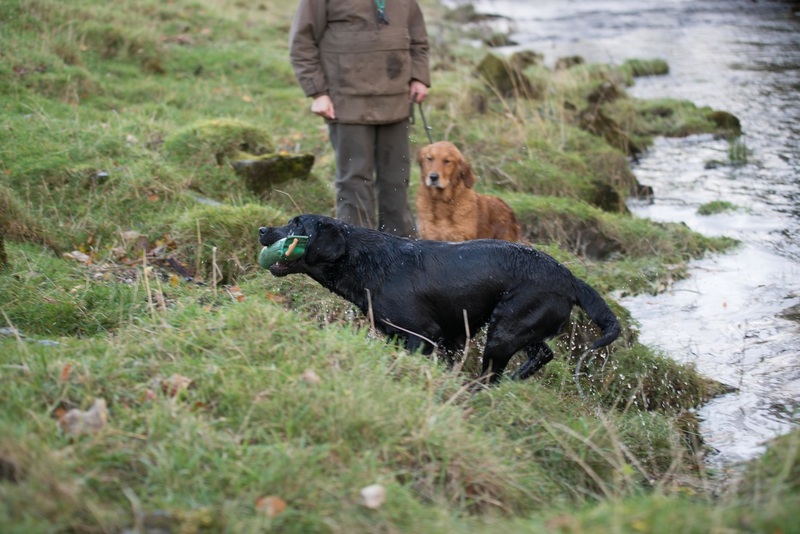 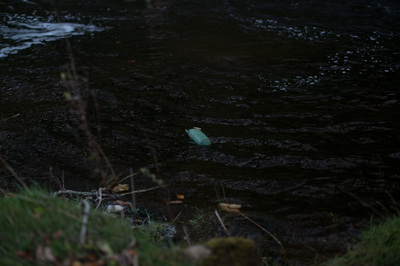 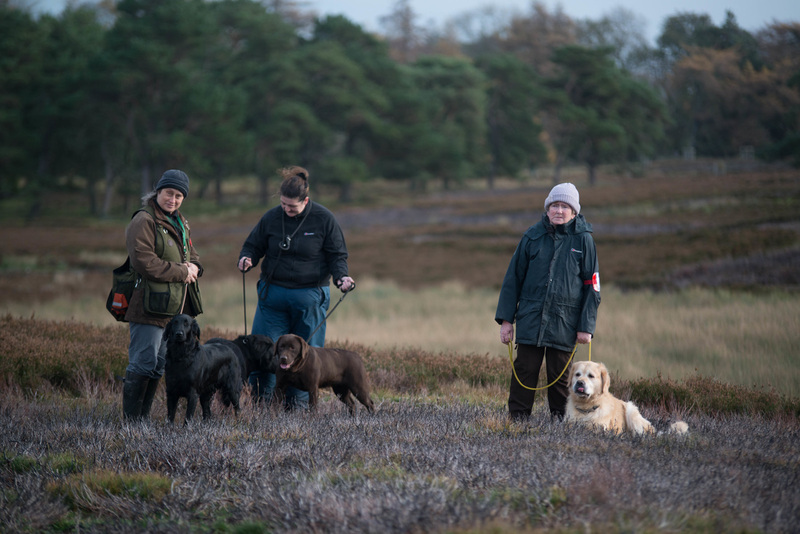 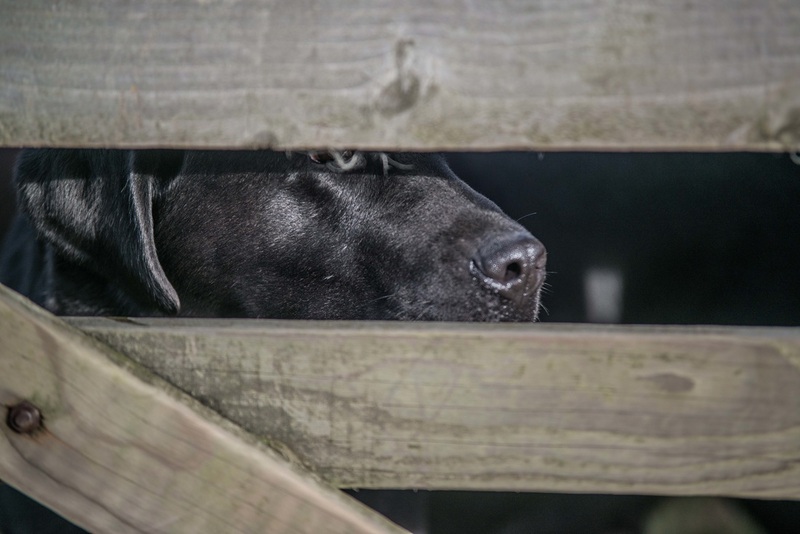 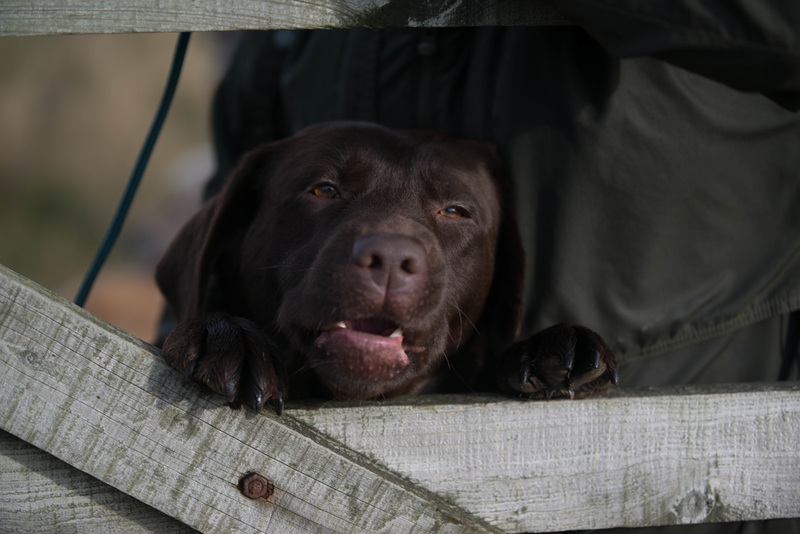 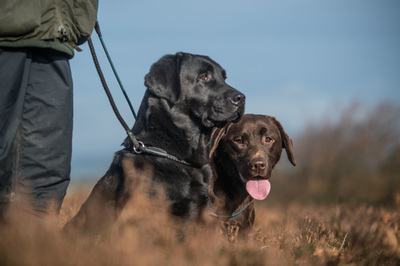 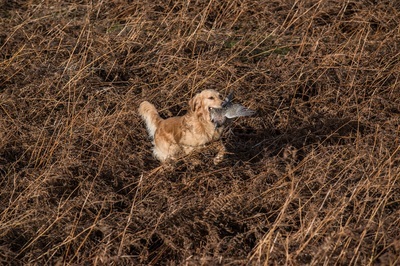 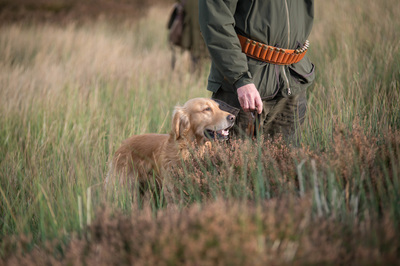 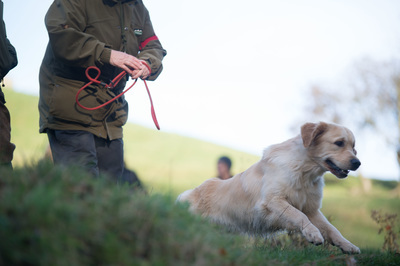 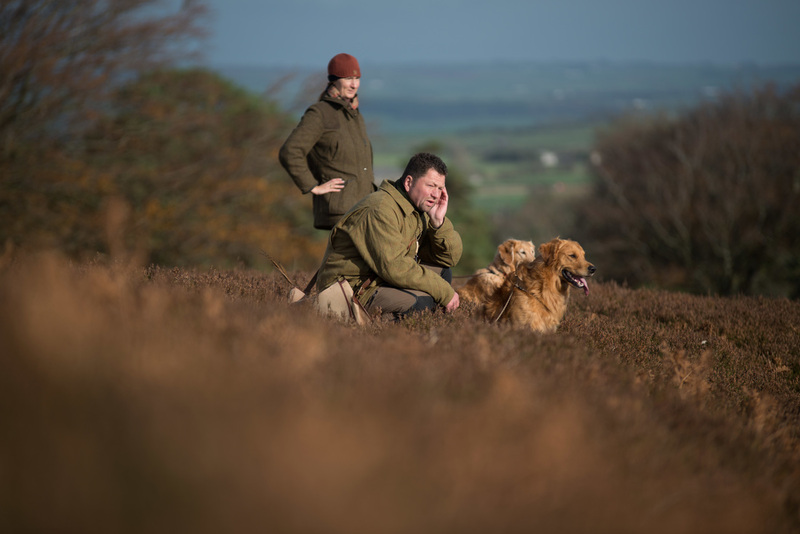 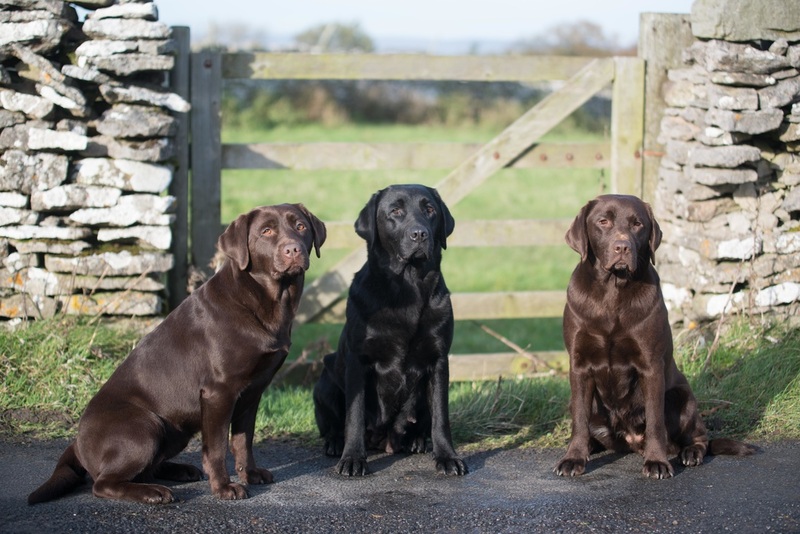 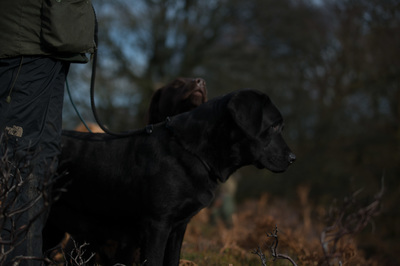 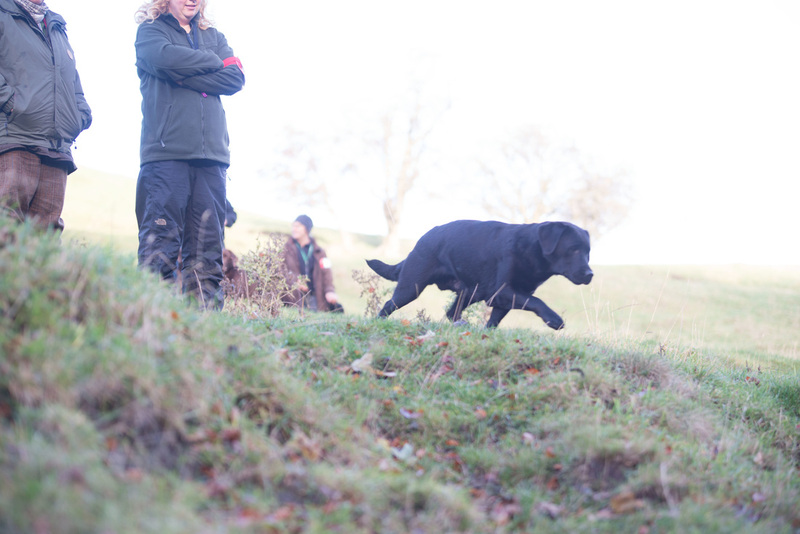 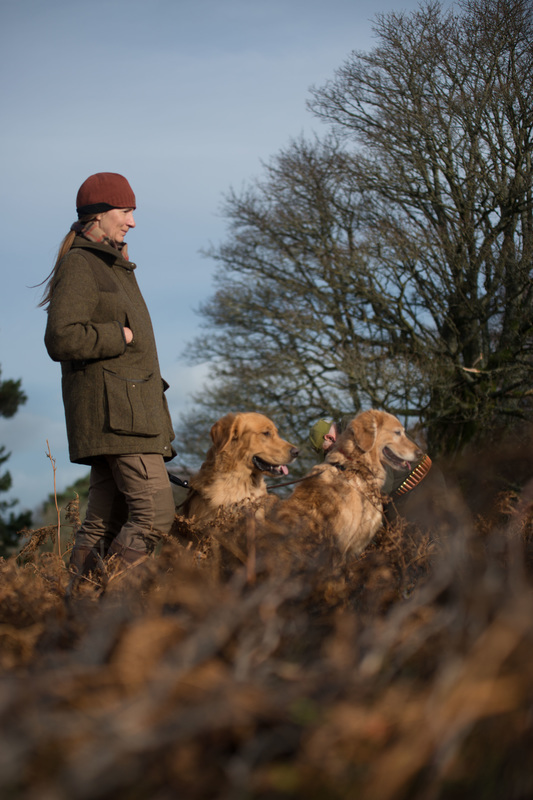 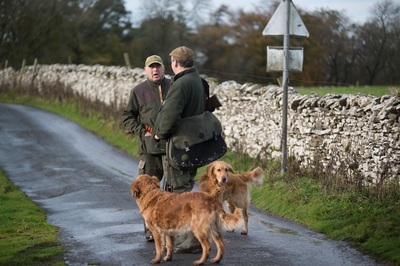 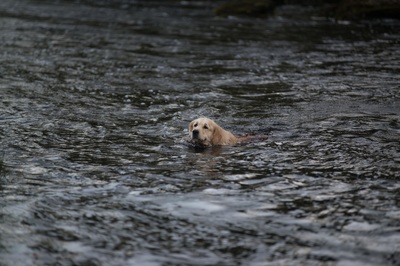 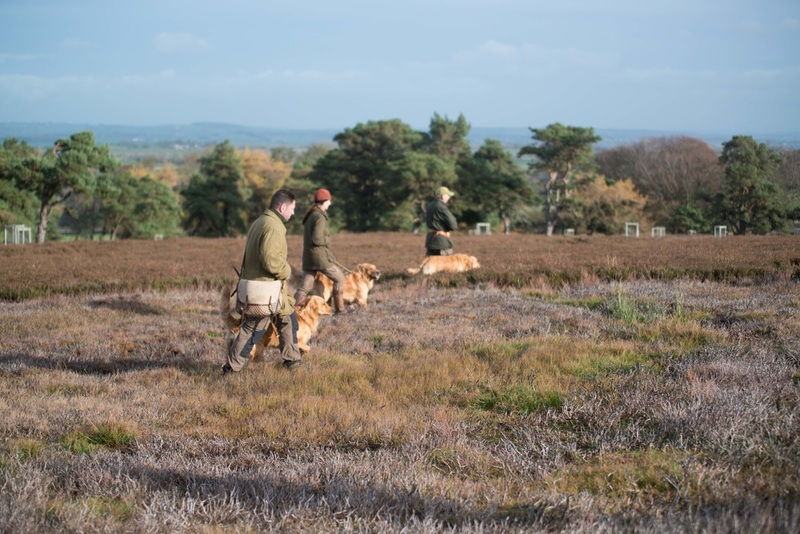 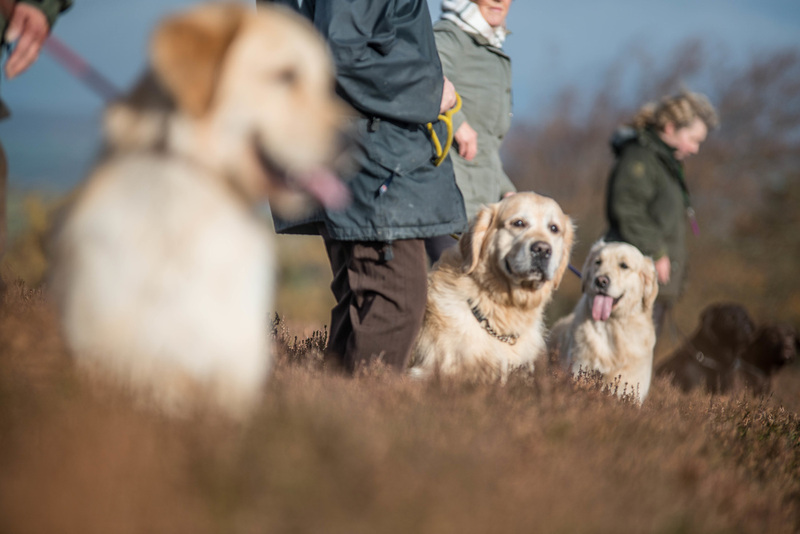 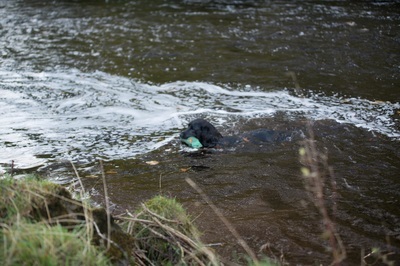 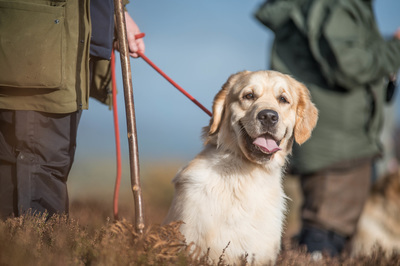 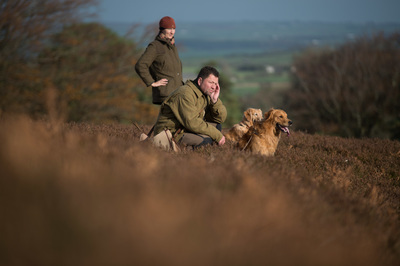 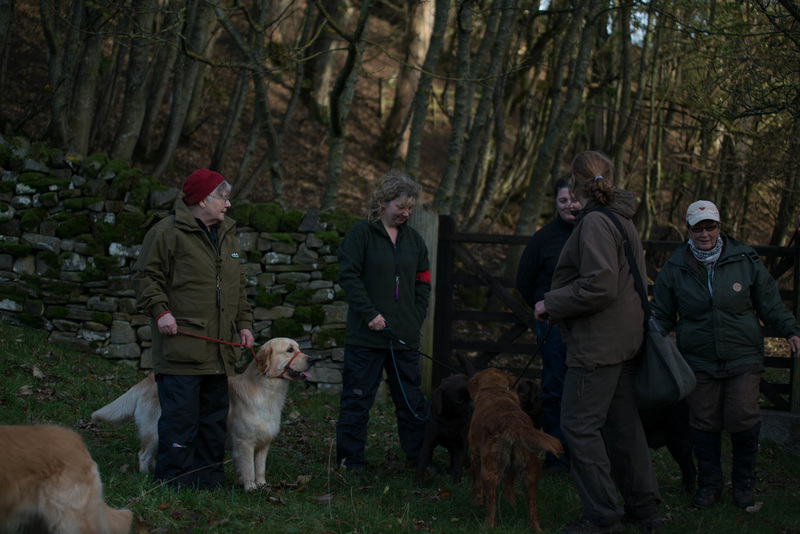 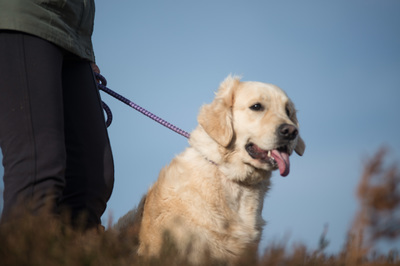 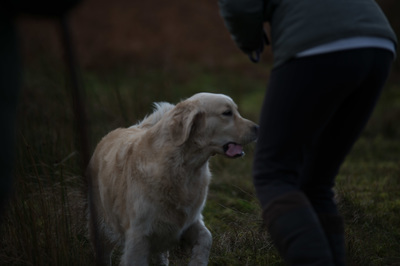 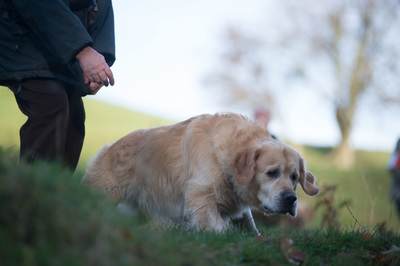 (c) For a Retriever, that it hunted for, and found, dead or wounded game, faced cover, and retrieved tenderly. 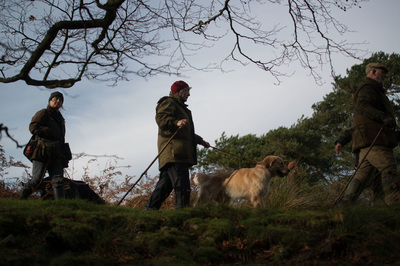 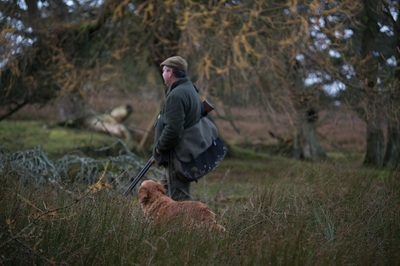 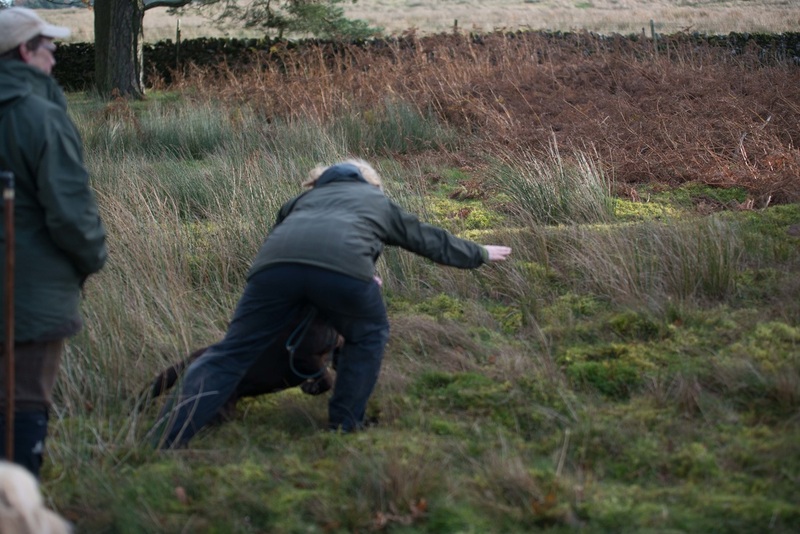 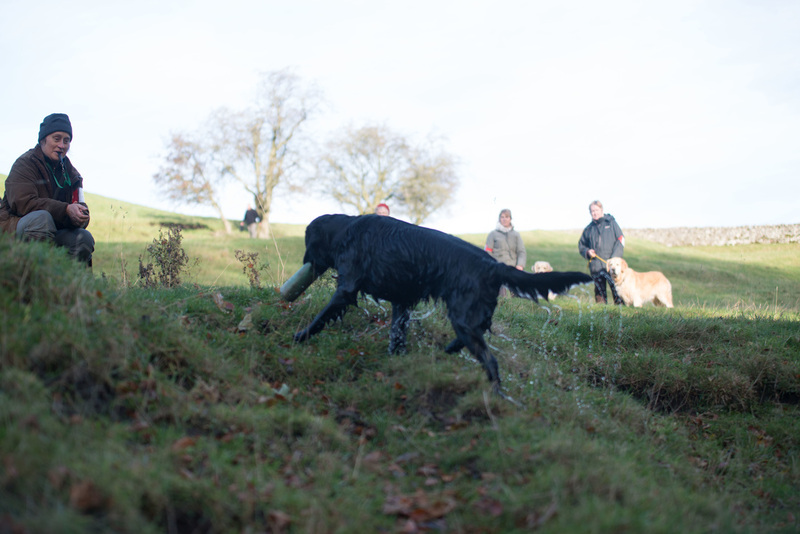 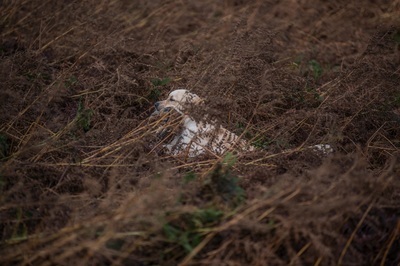 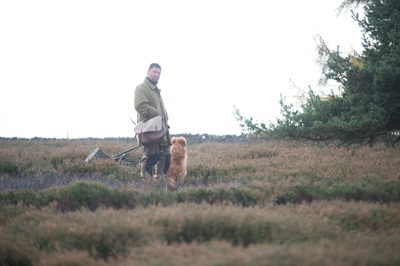 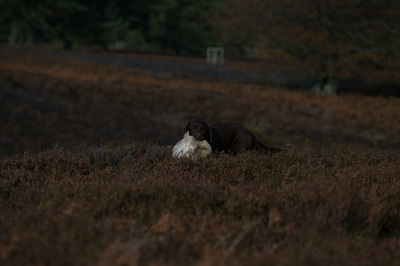 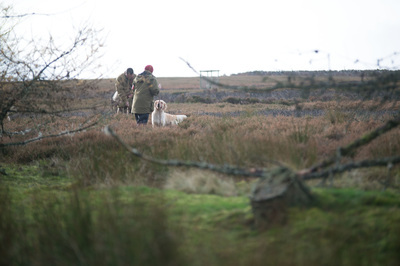 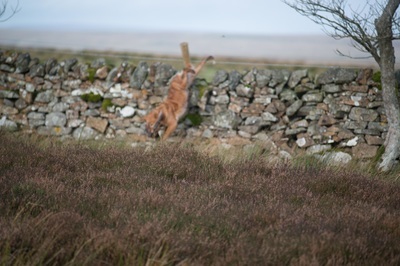 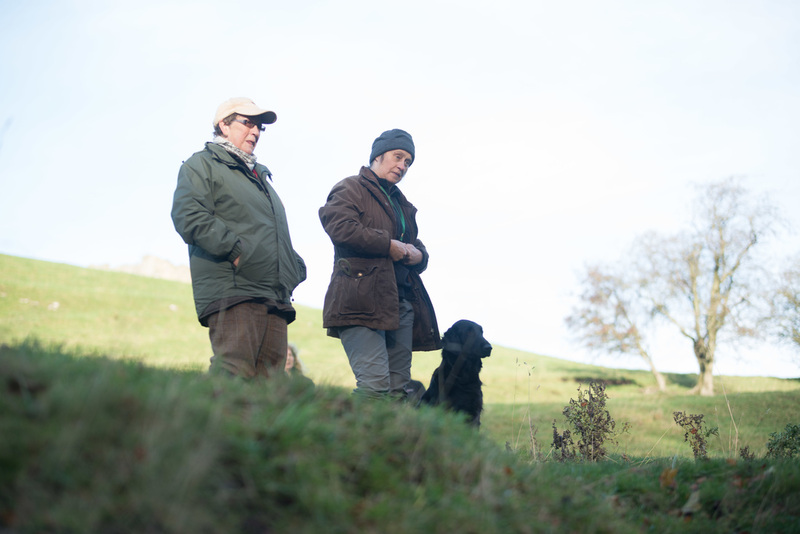 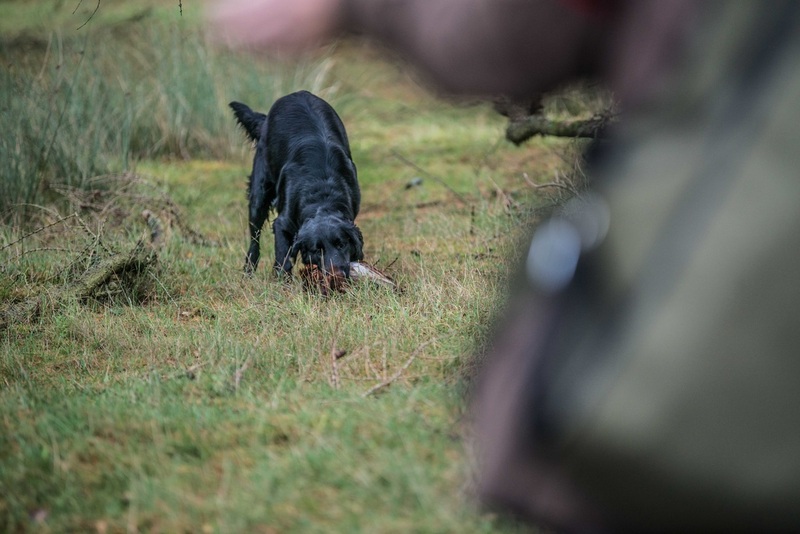 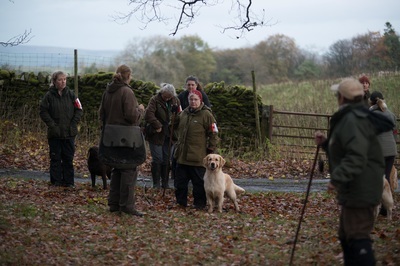 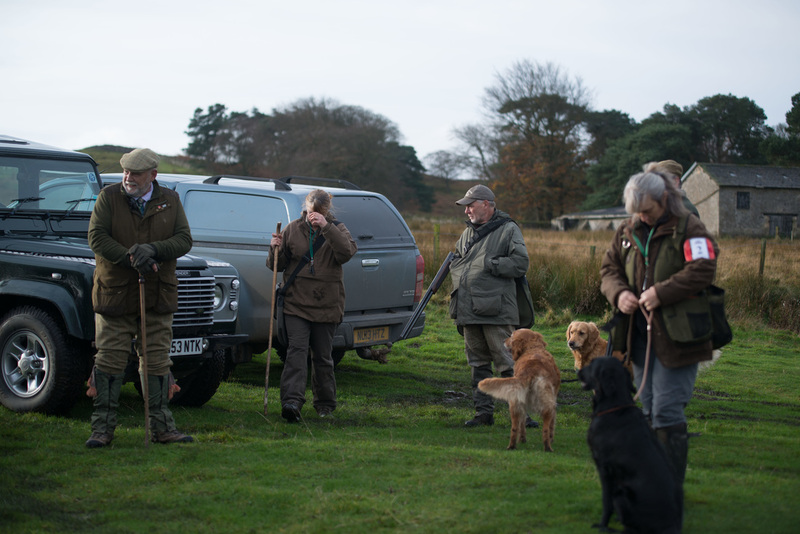 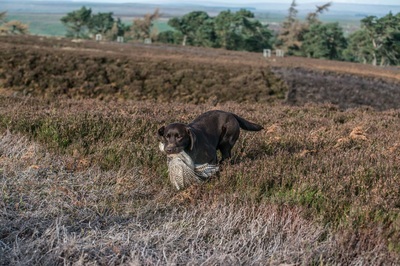 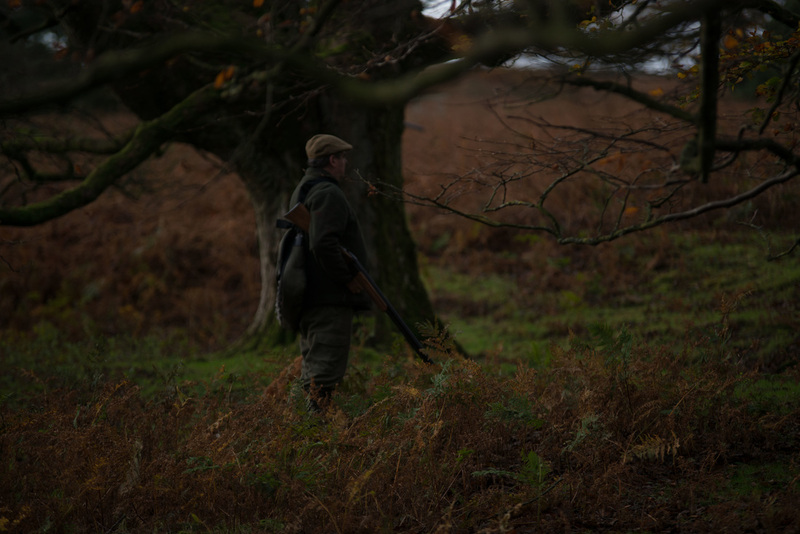 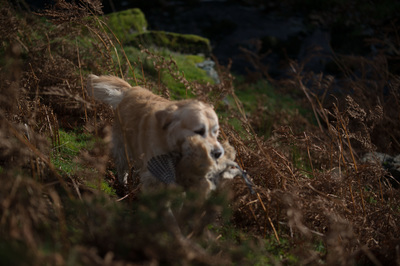 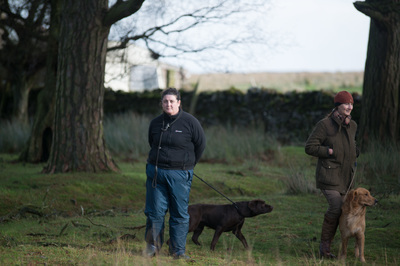 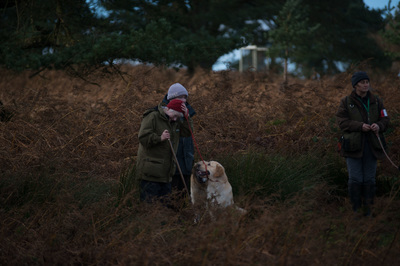 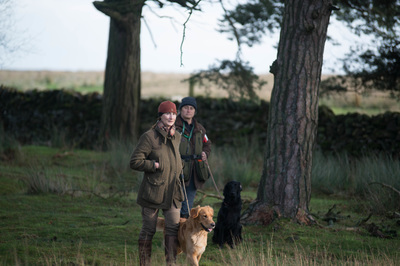 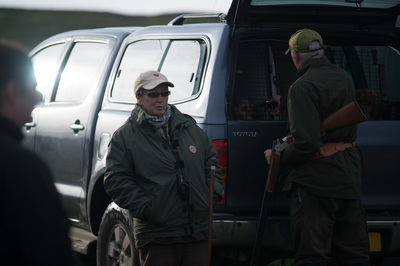 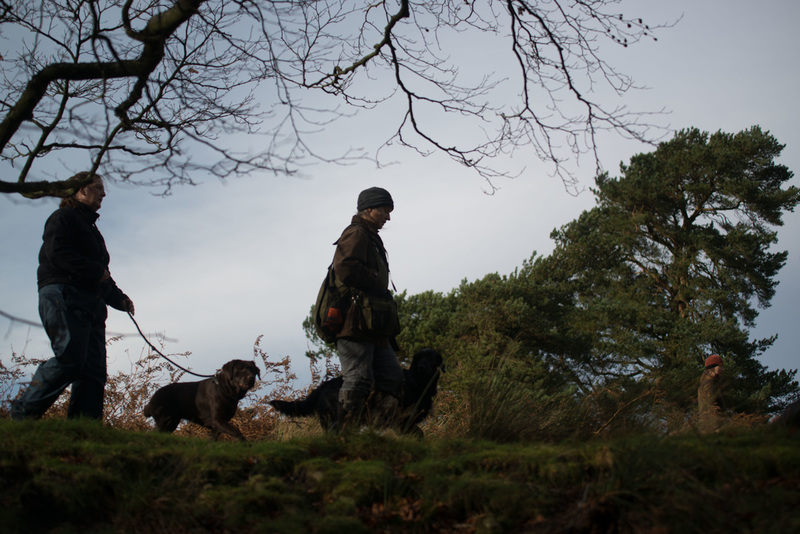 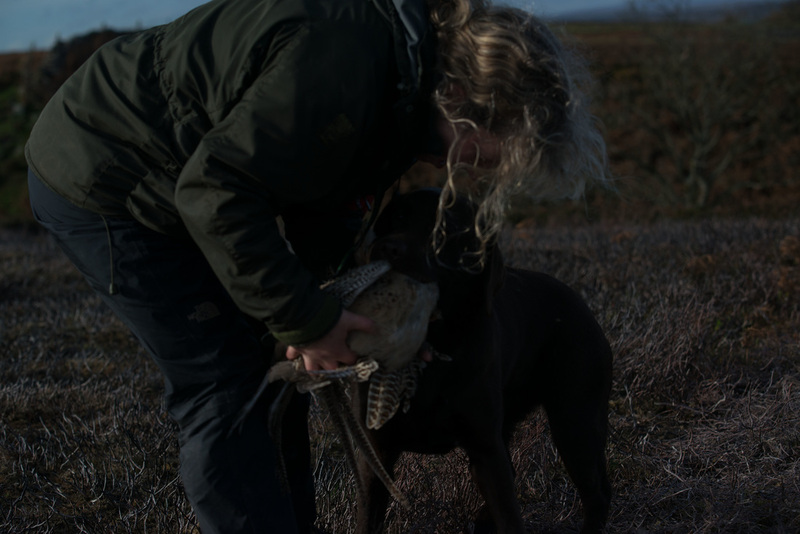 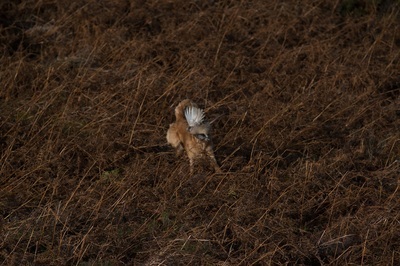 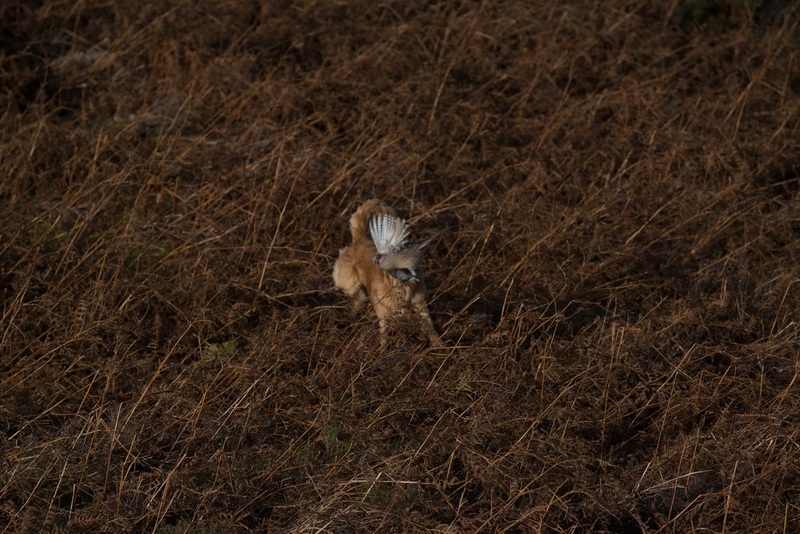 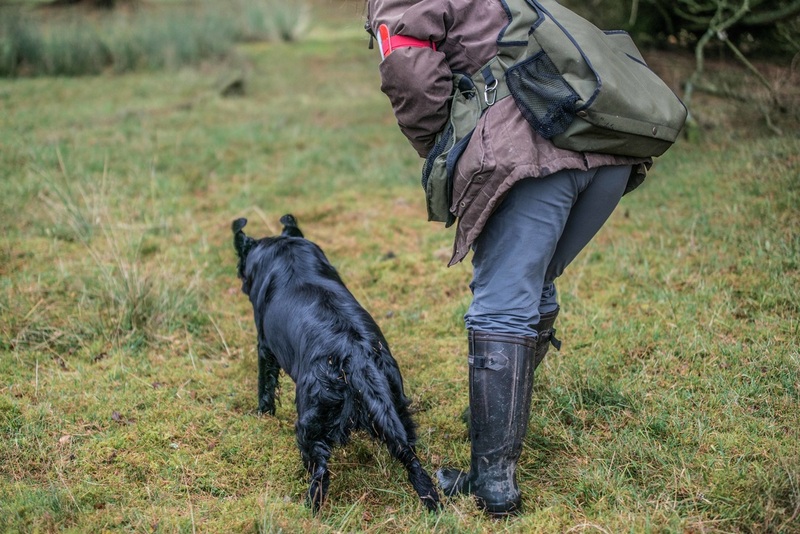 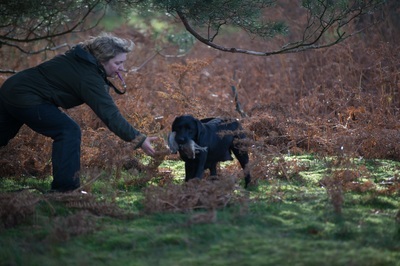 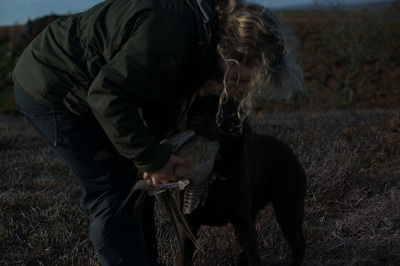 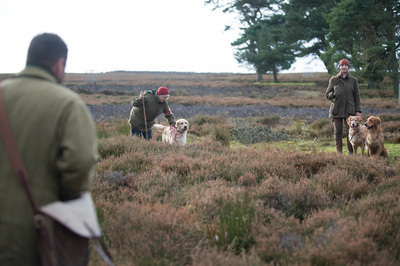 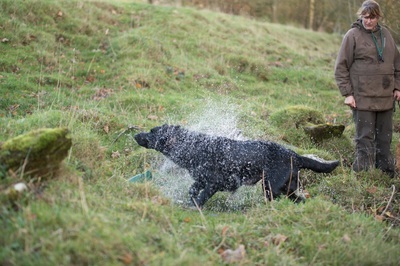 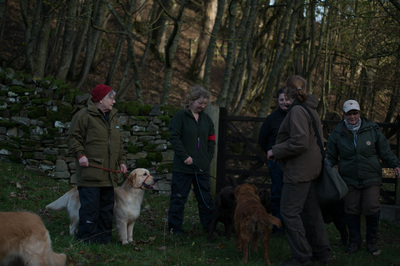 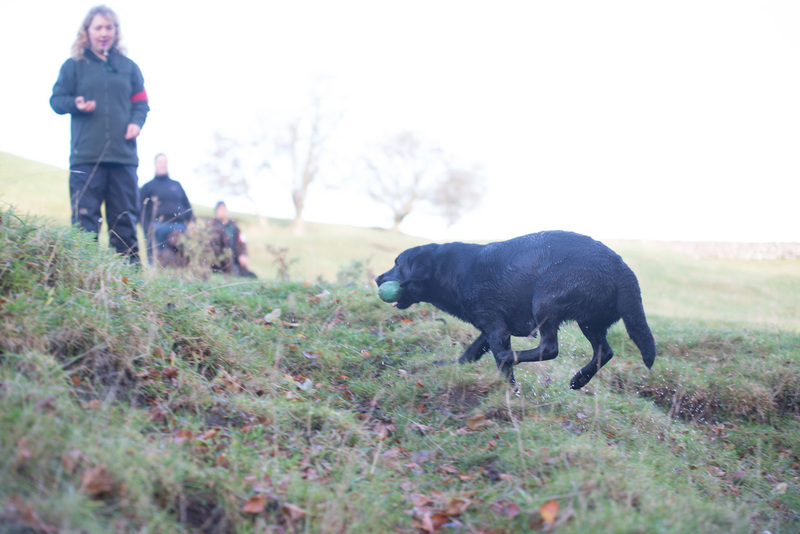 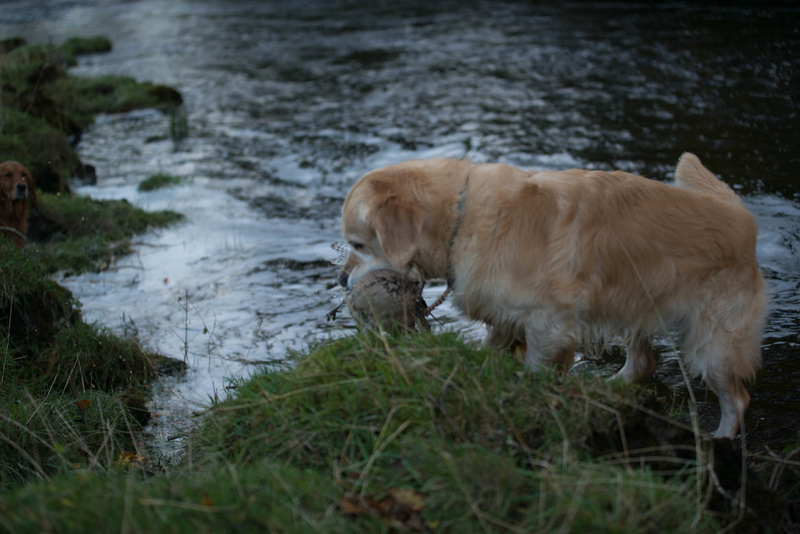 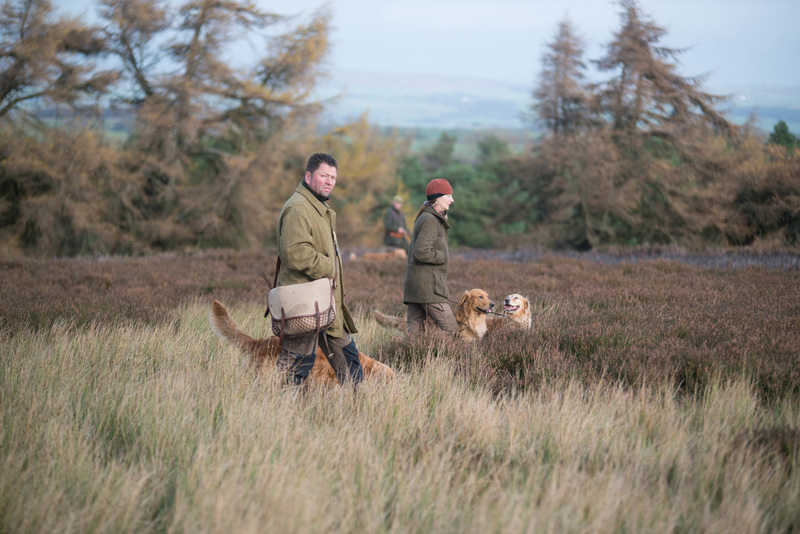 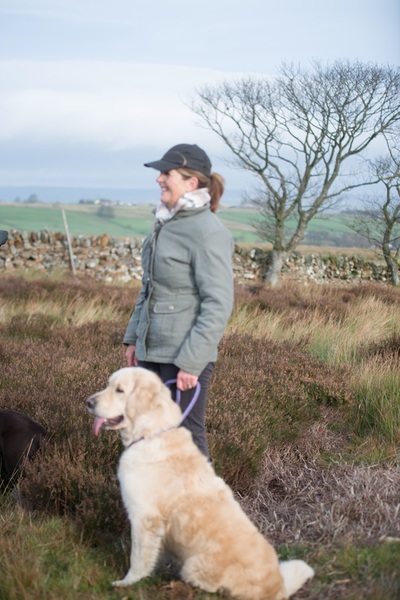 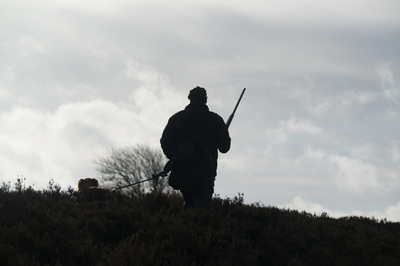 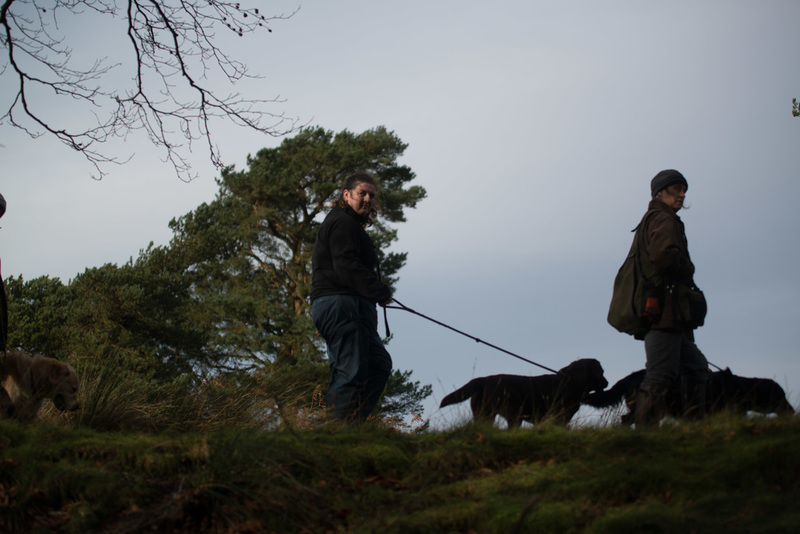 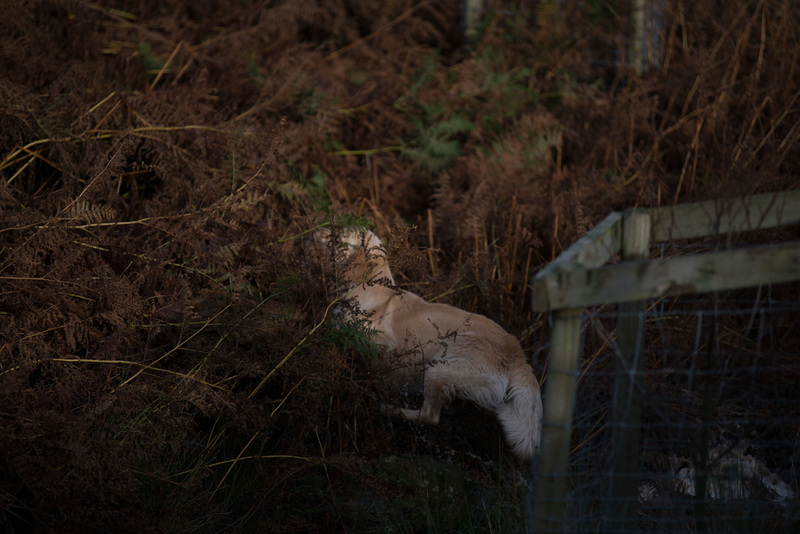 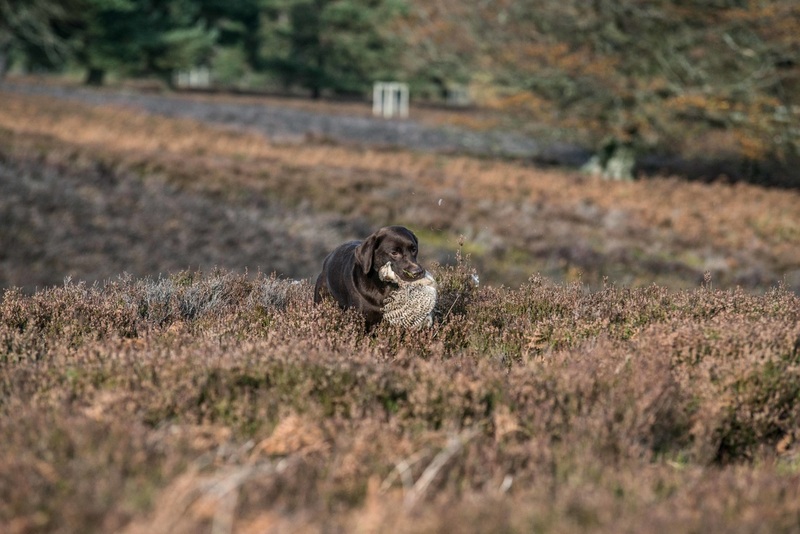 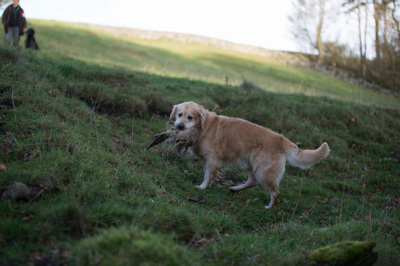 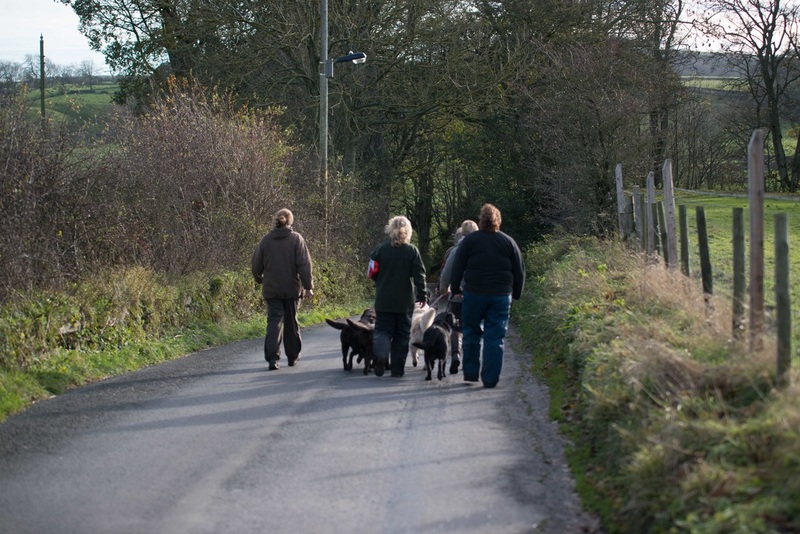 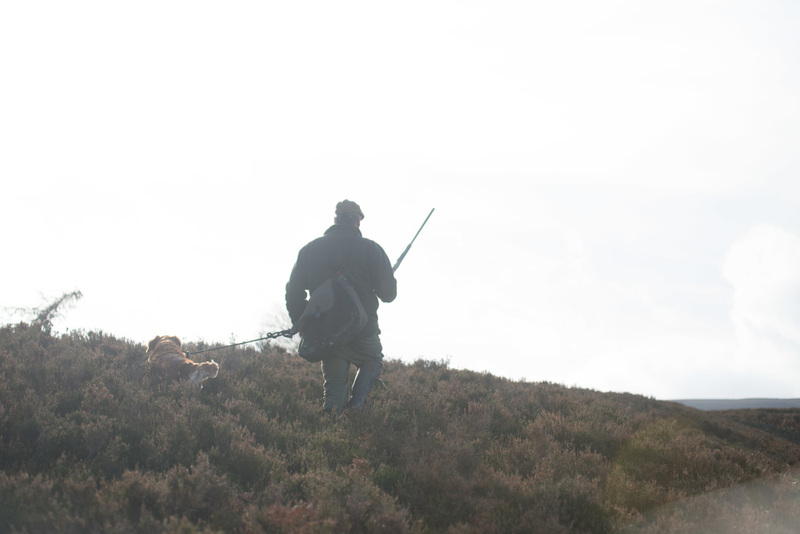 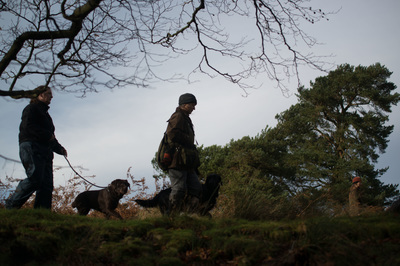 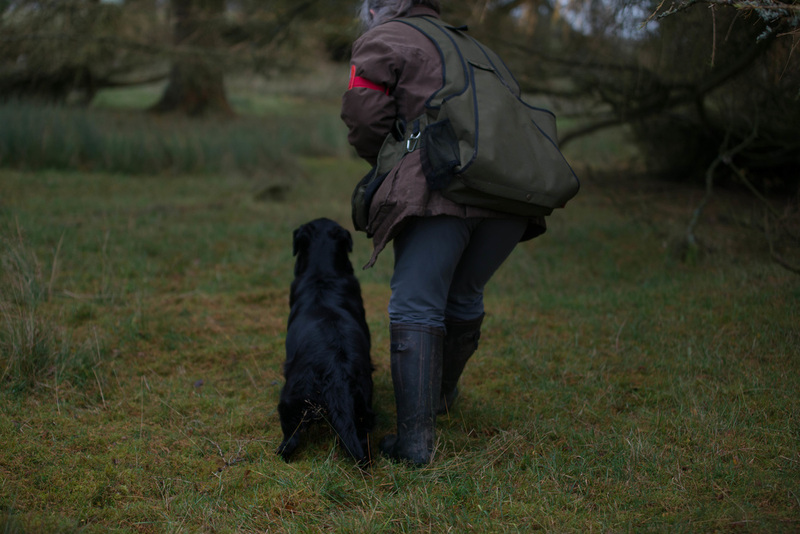 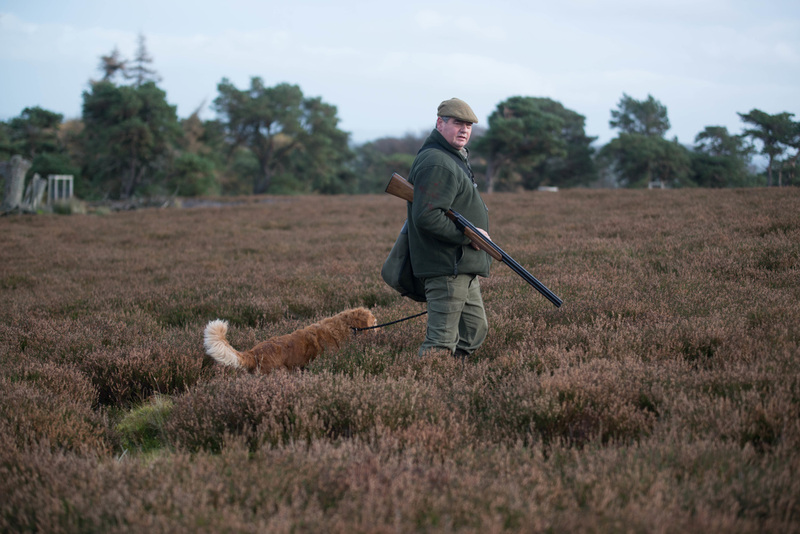 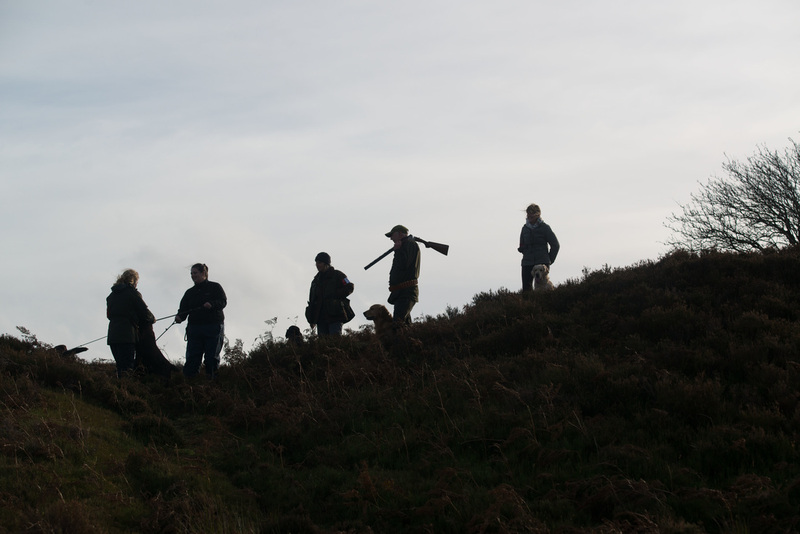 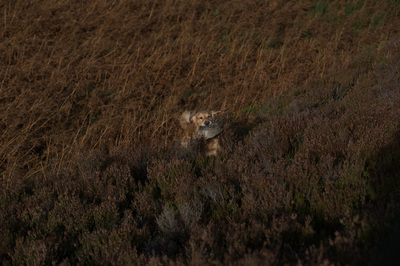 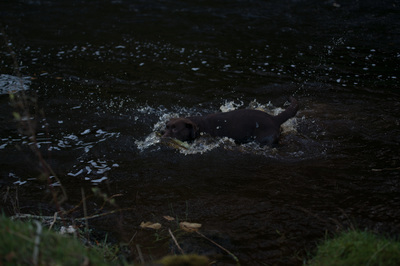 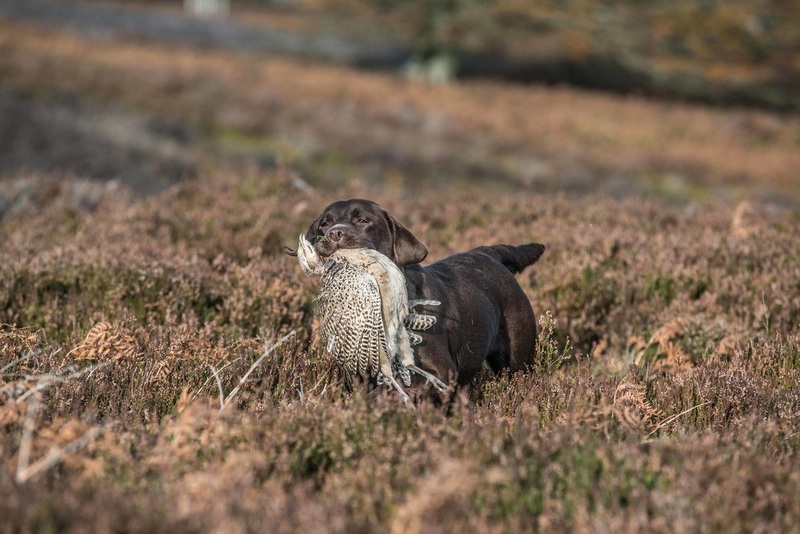 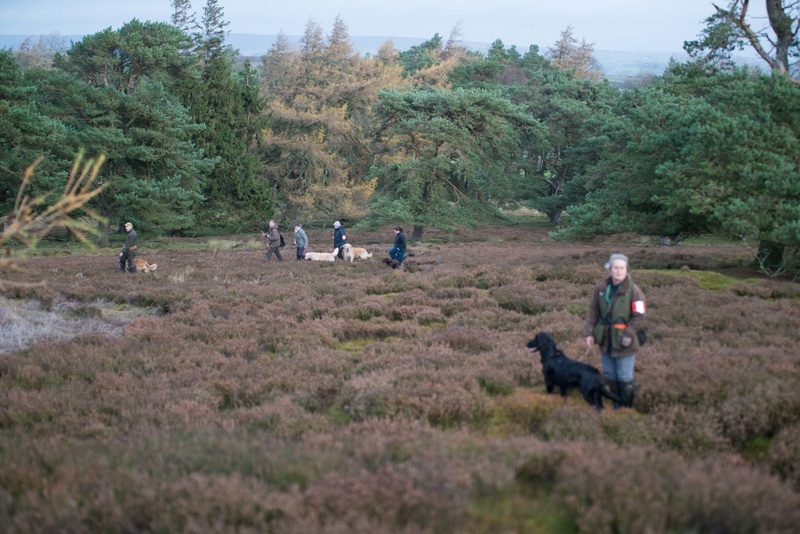 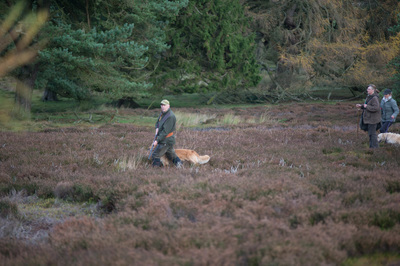 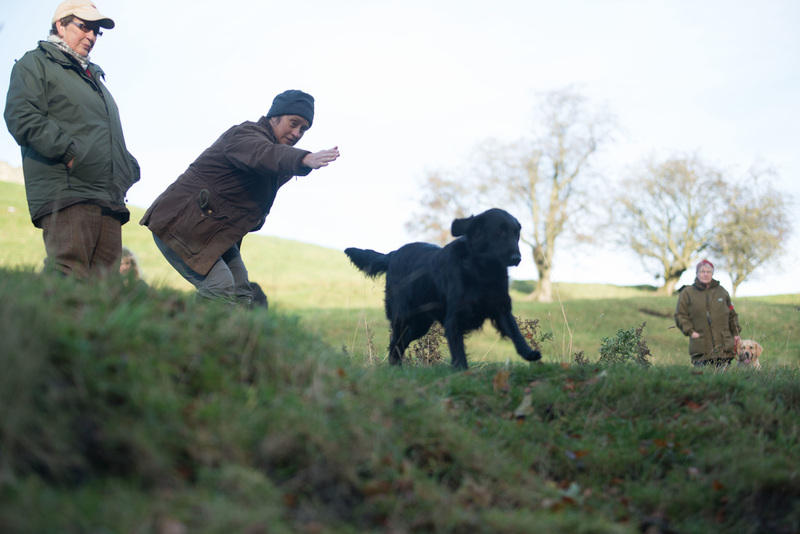 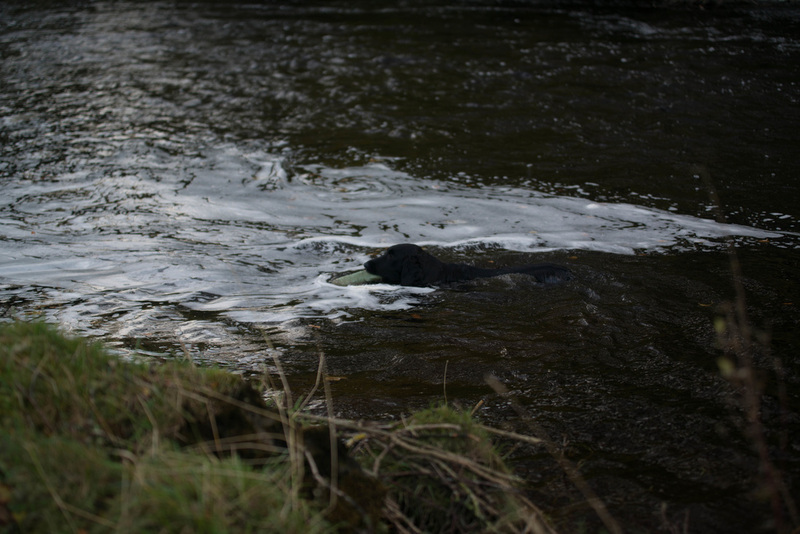 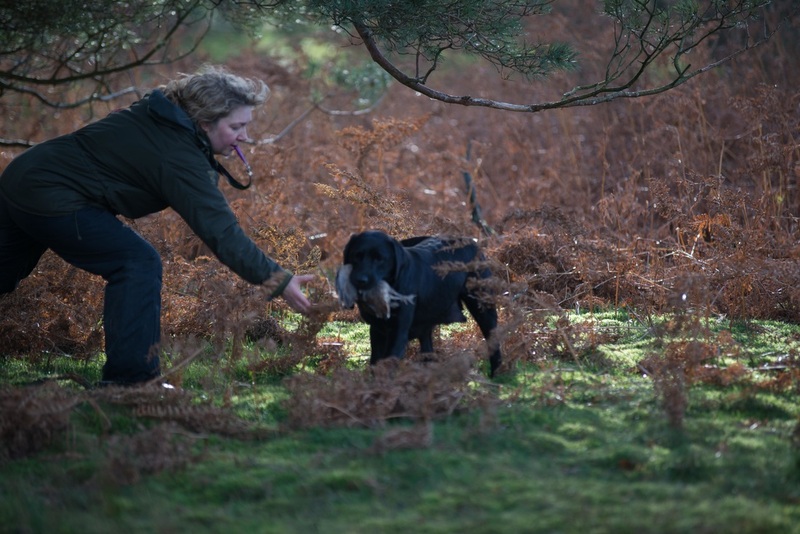 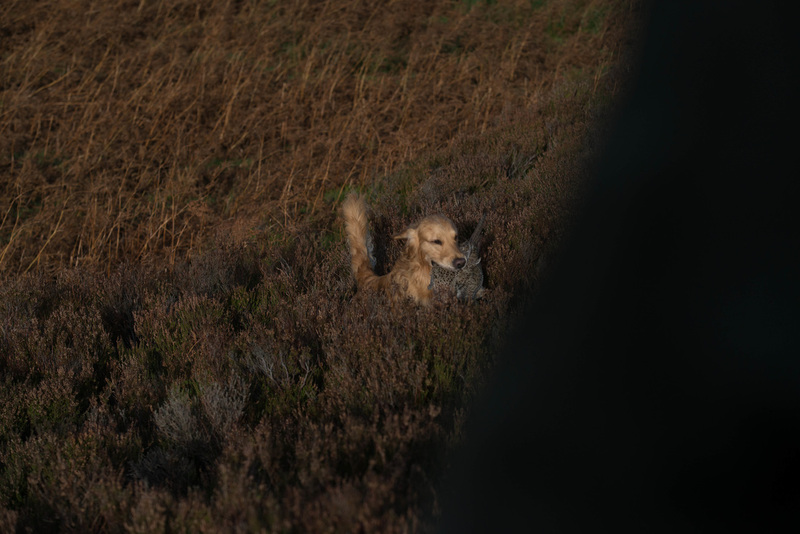 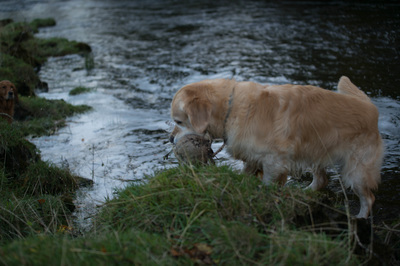 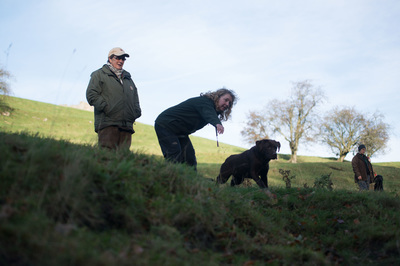 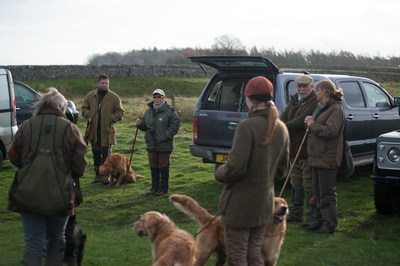 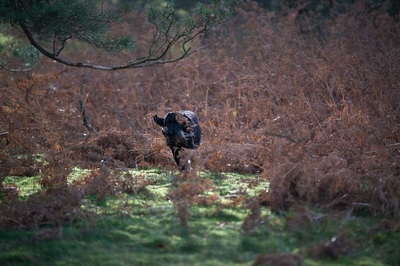 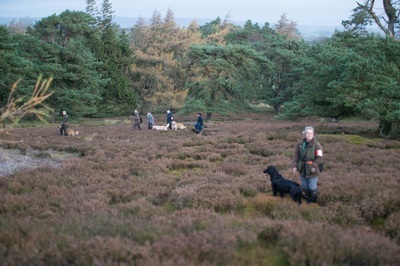 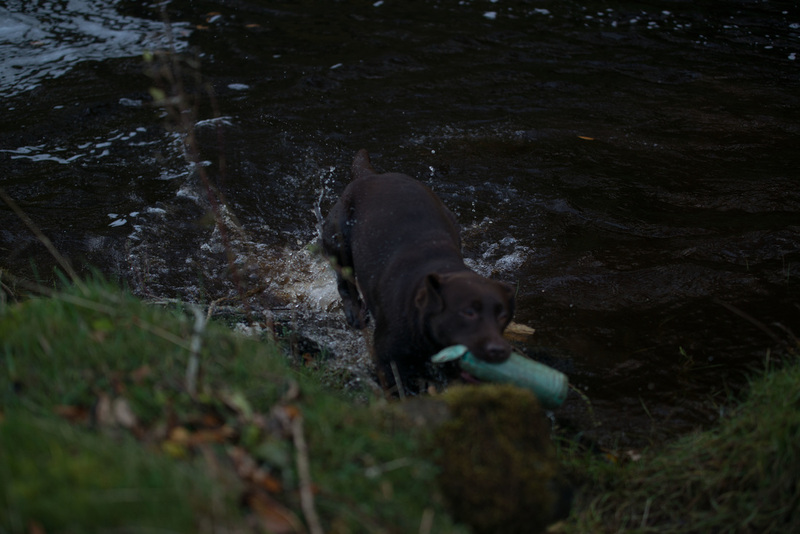 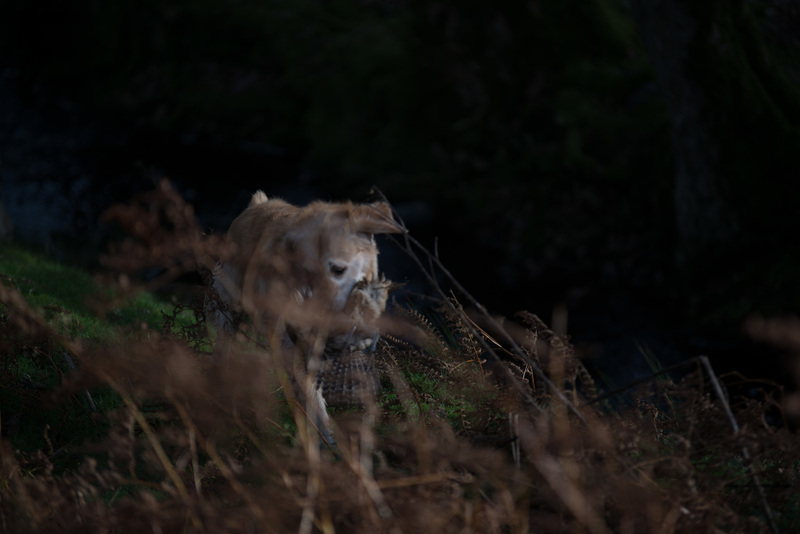 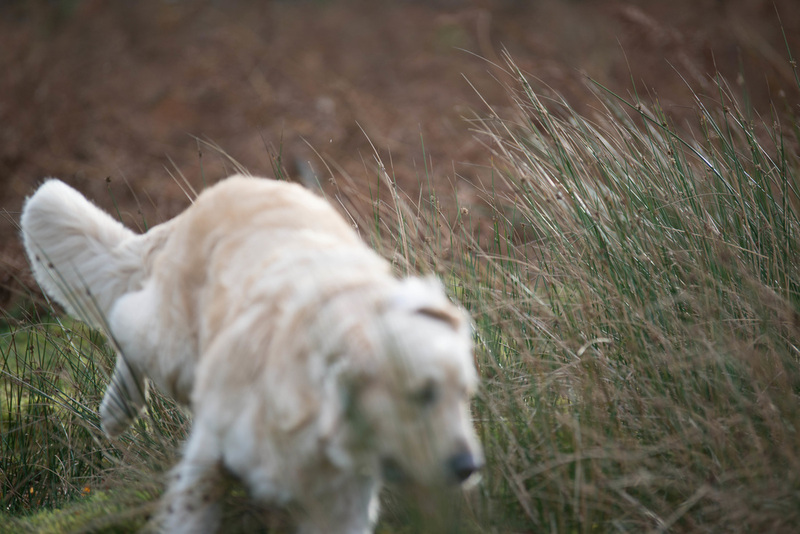 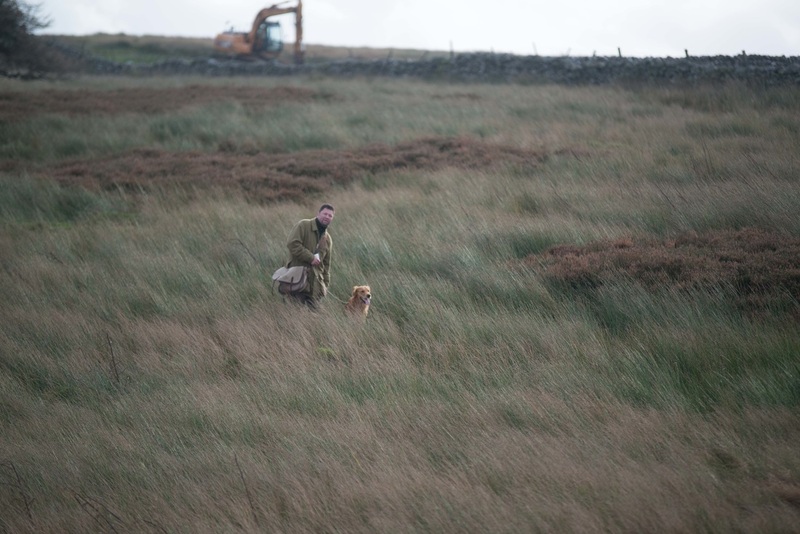 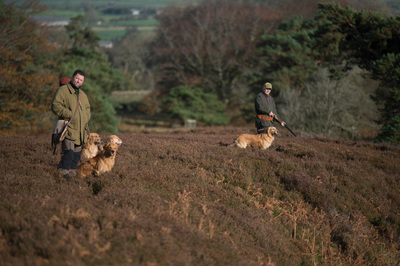 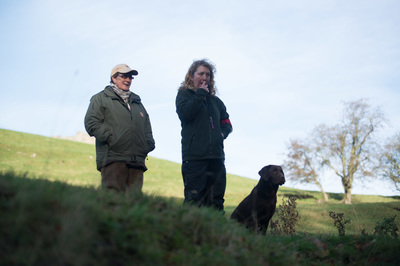 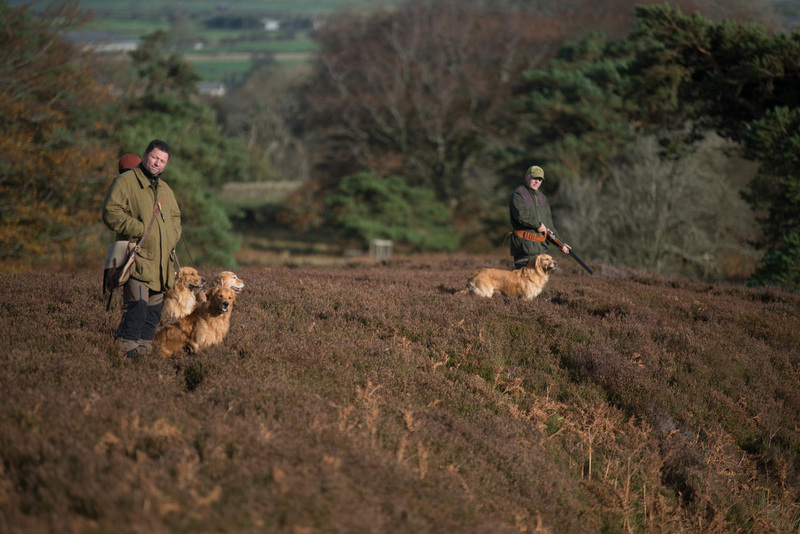 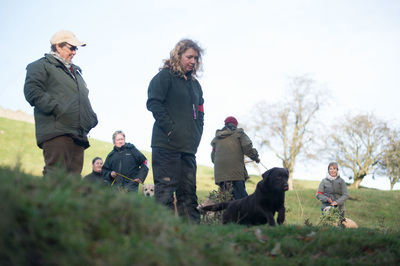 (d) For a Spaniel, that it hunted, faced cover, produced game and retrieved tenderly. 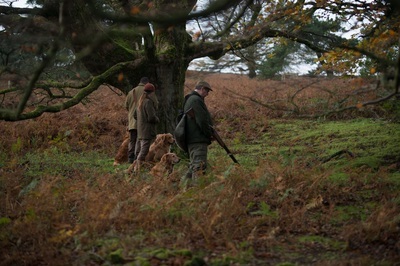 (e) For a Pointer or Setter, that it hunted and pointed game. 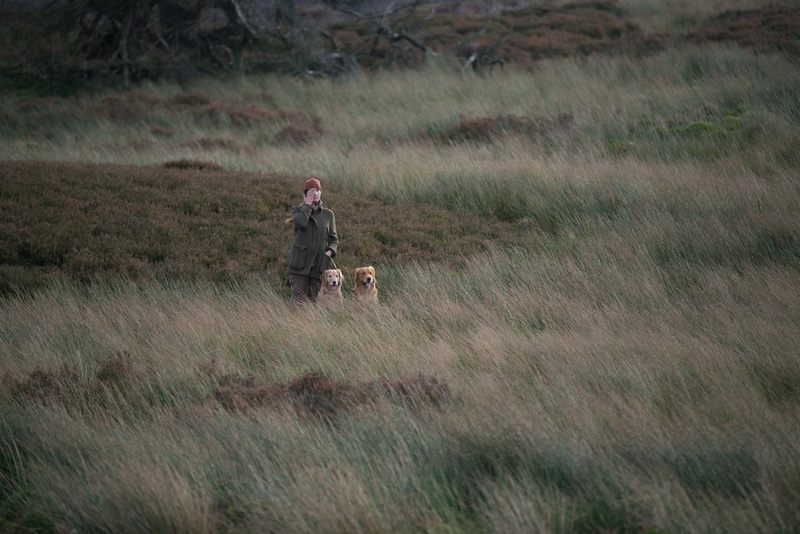 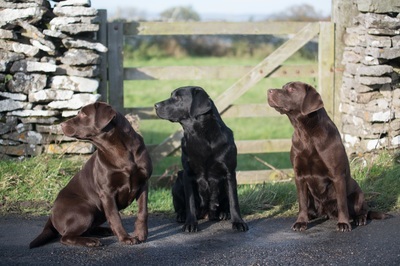 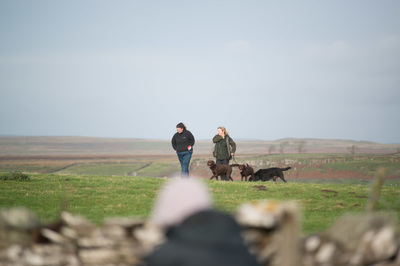 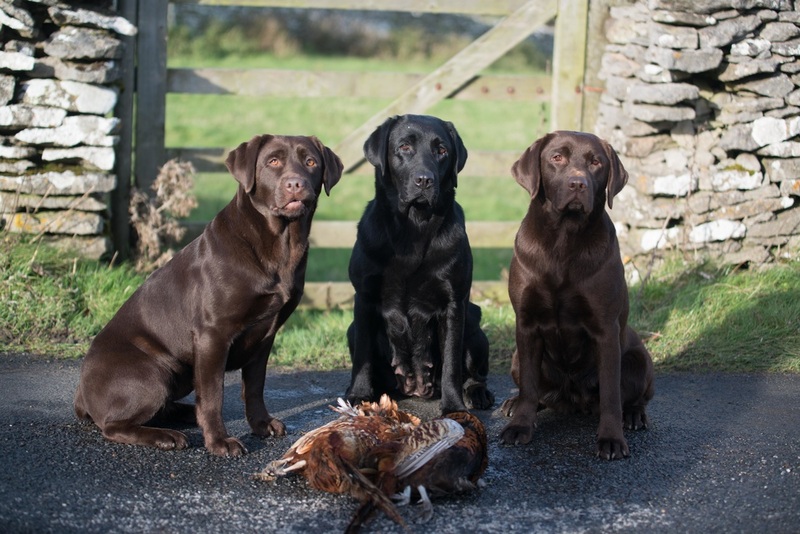 (f) For a Hunt, Point and Retrieve Breed, that it hunted, pointed game, and retrieved tenderly.